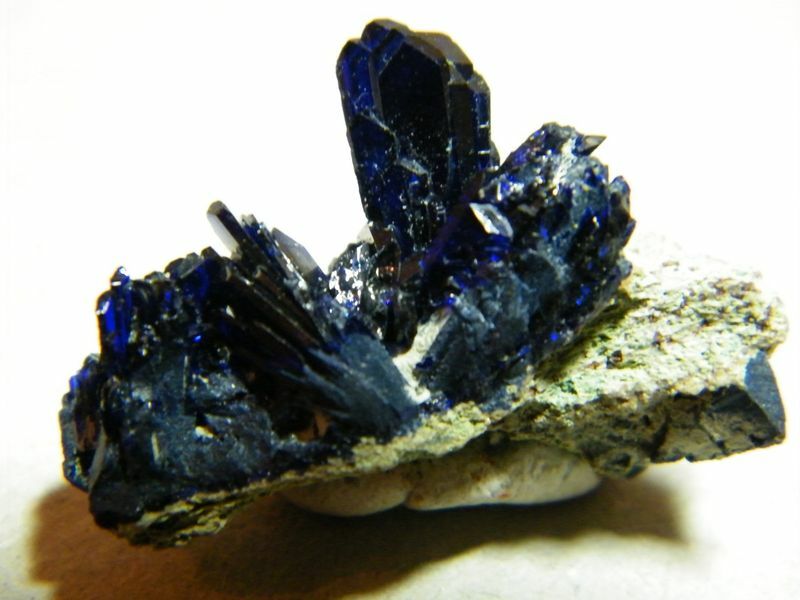 Heimo, I have enjoyed the variety of azurites from Tsumeb that you have been posting, I especially like (DSCF5071) and (DSCF5102). 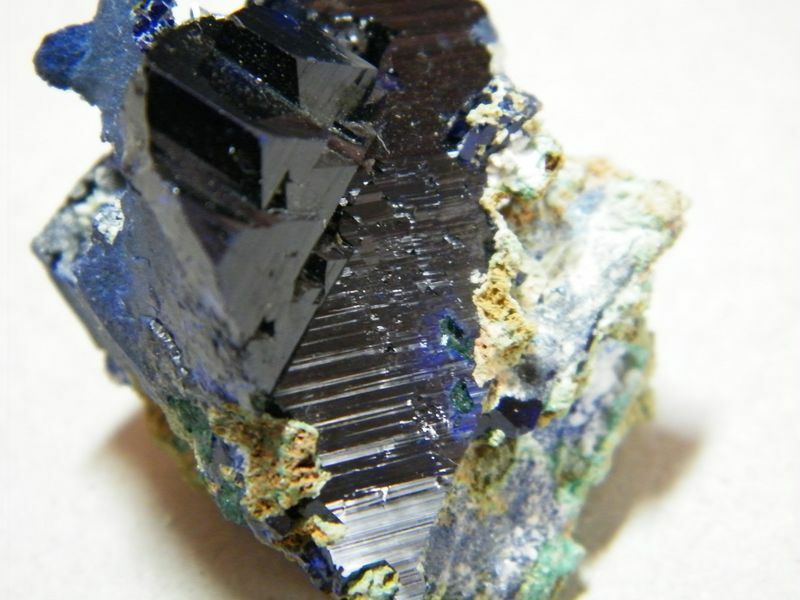 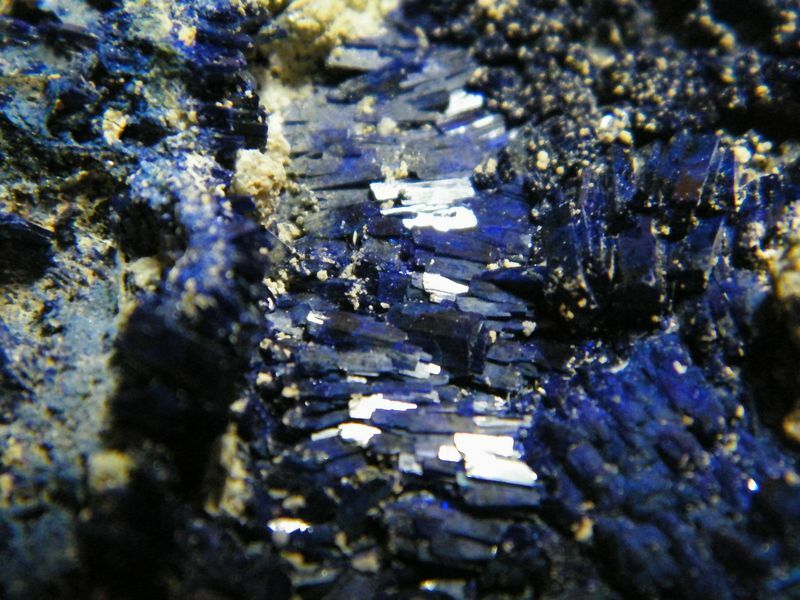 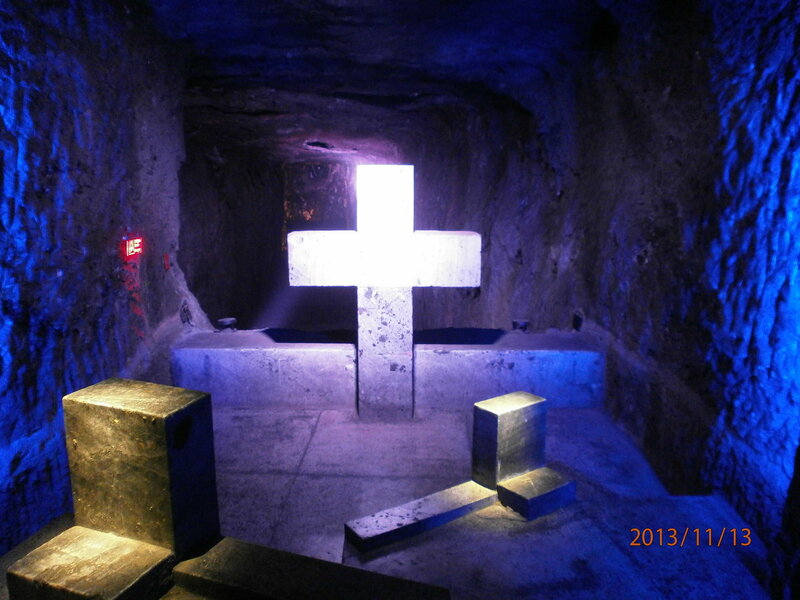 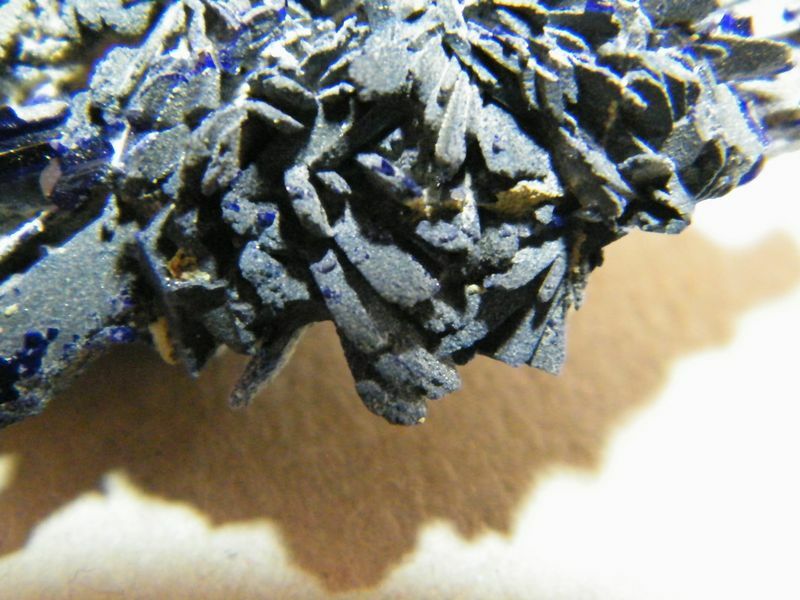 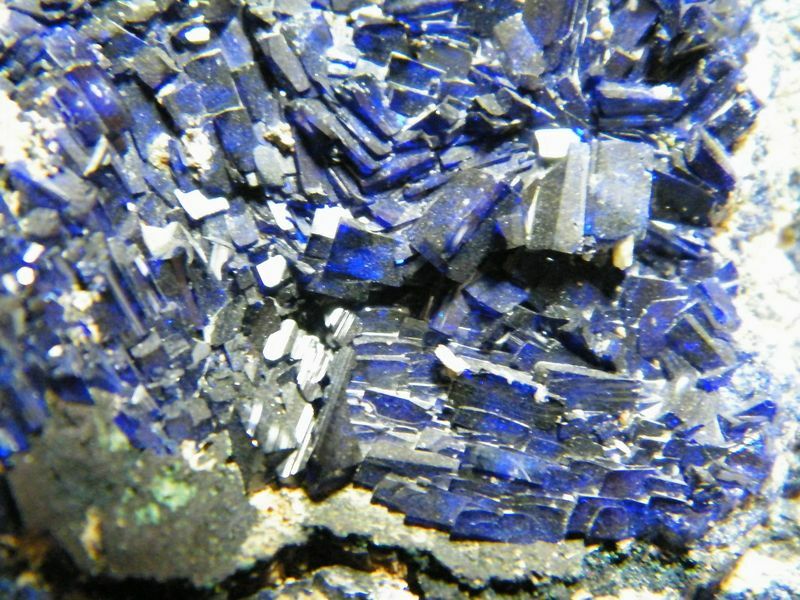 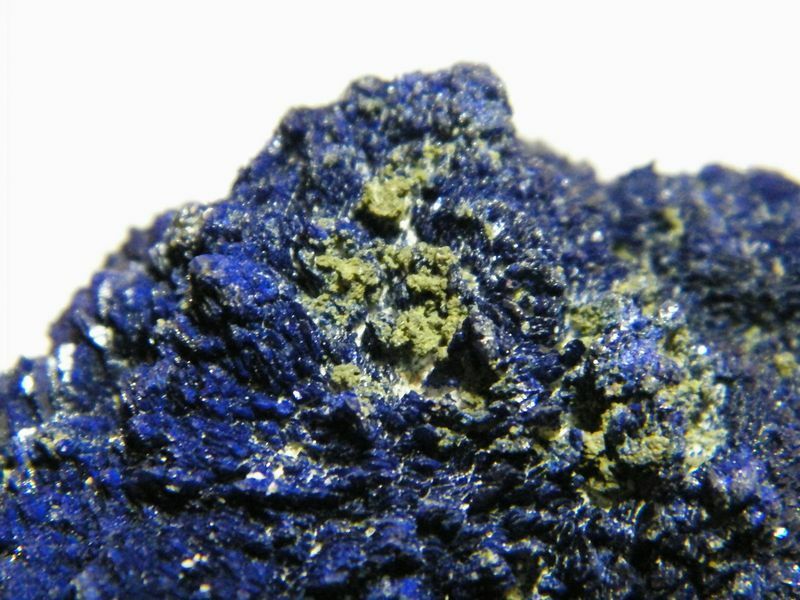 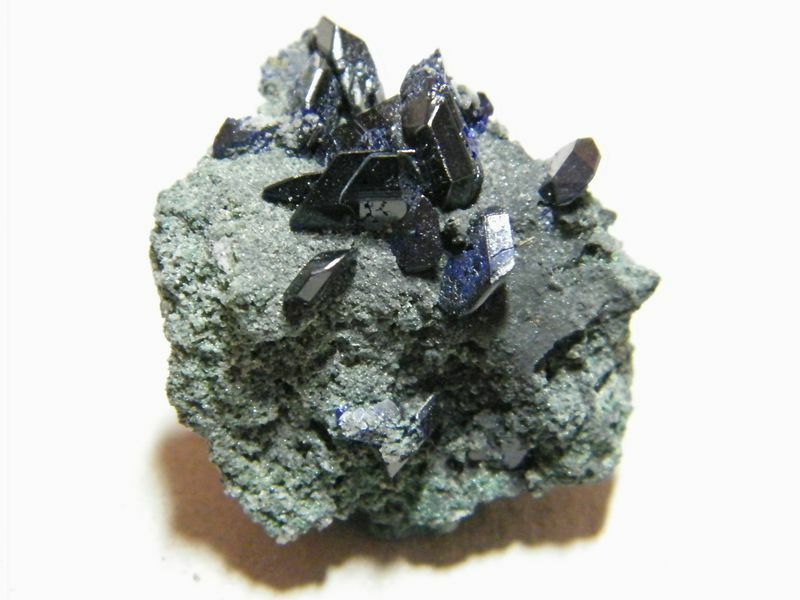 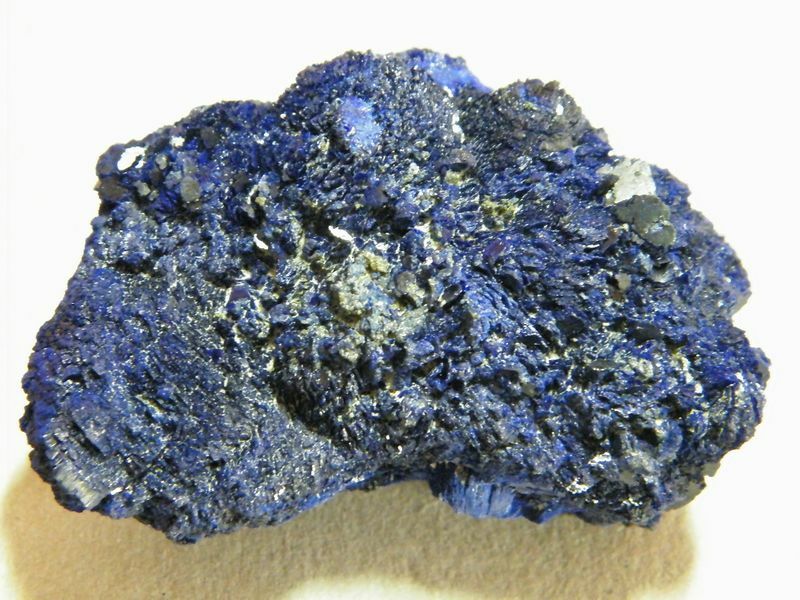 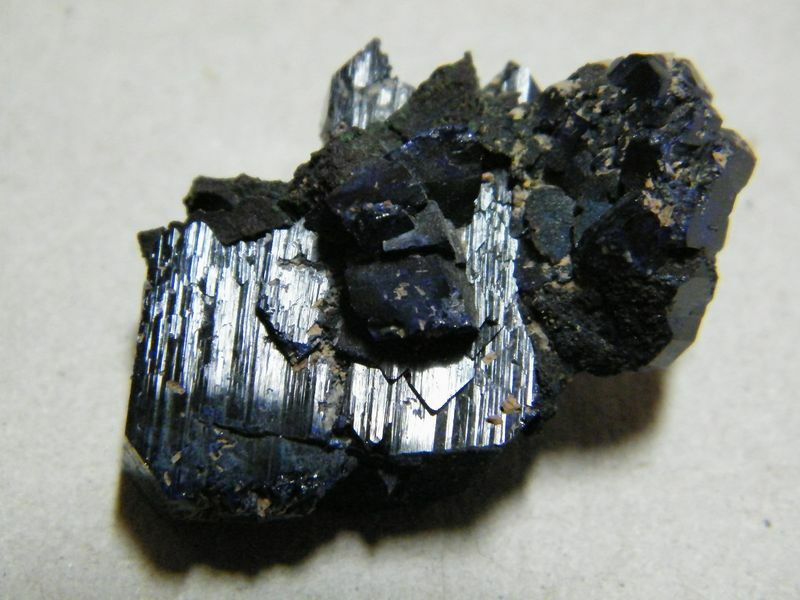 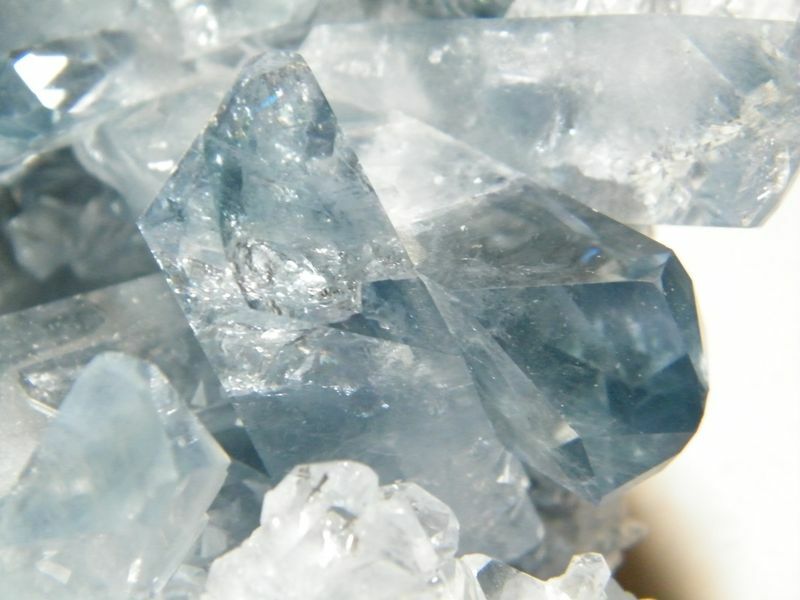 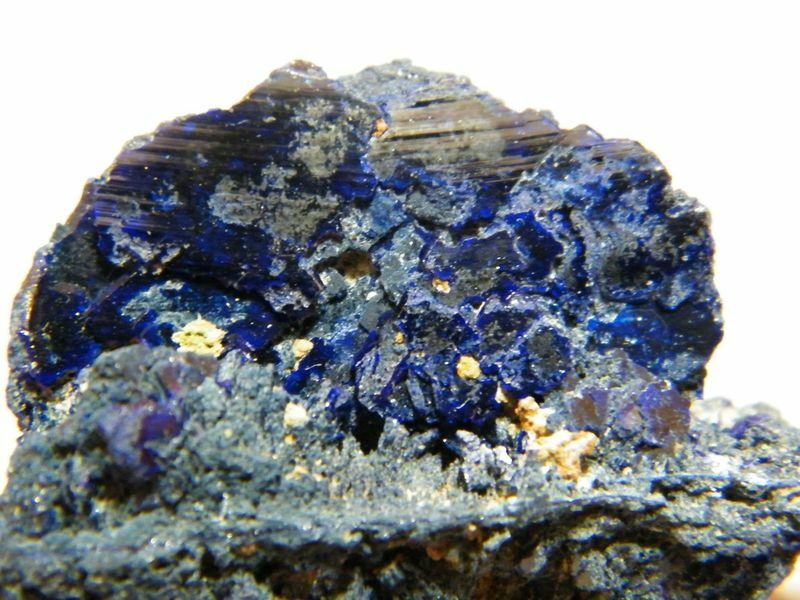 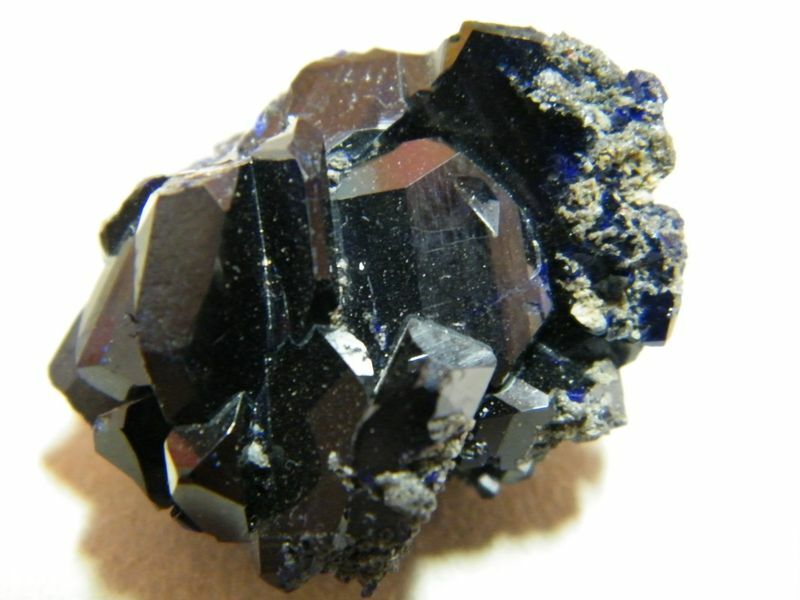 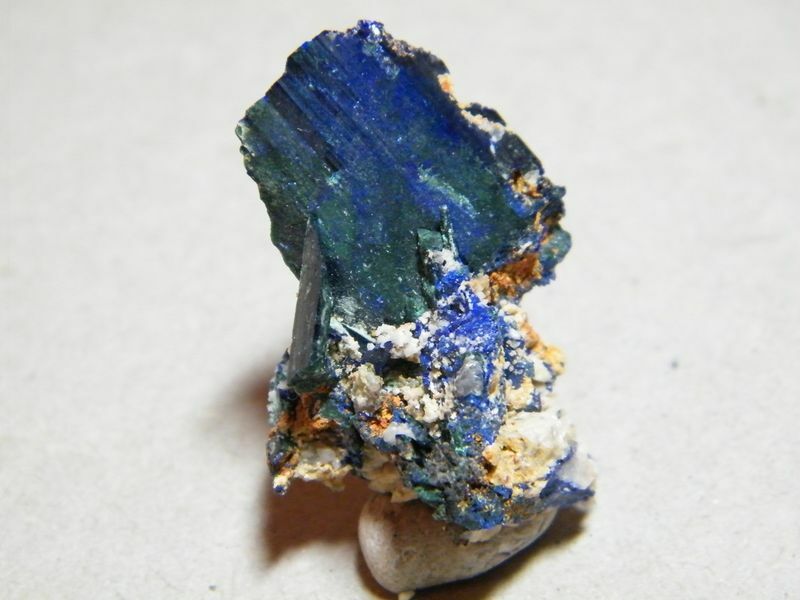 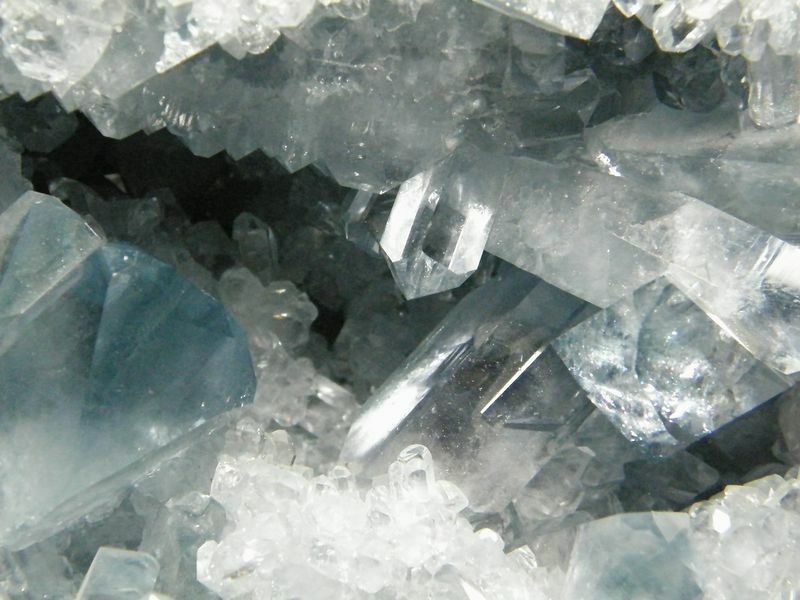 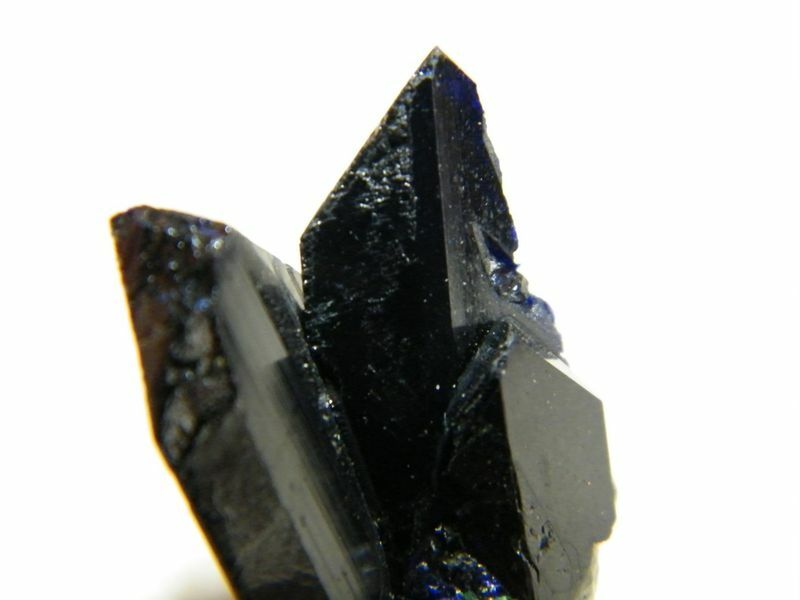 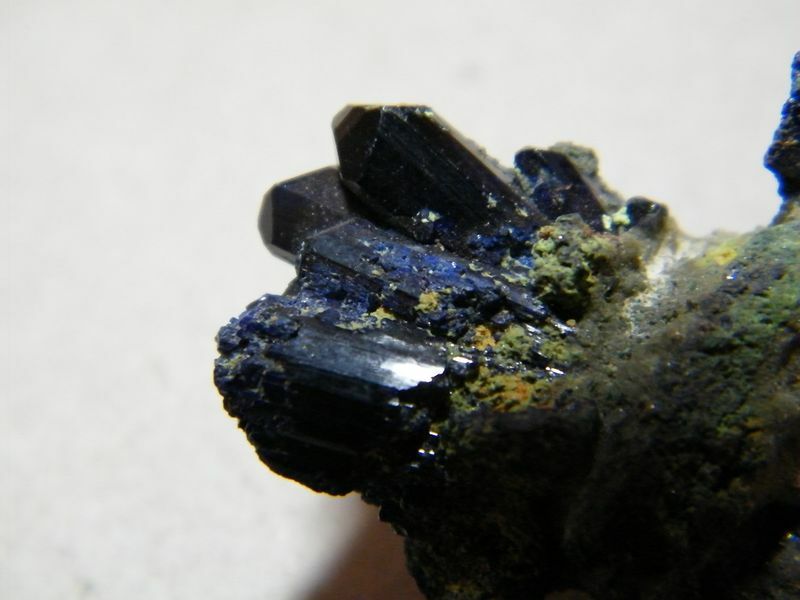 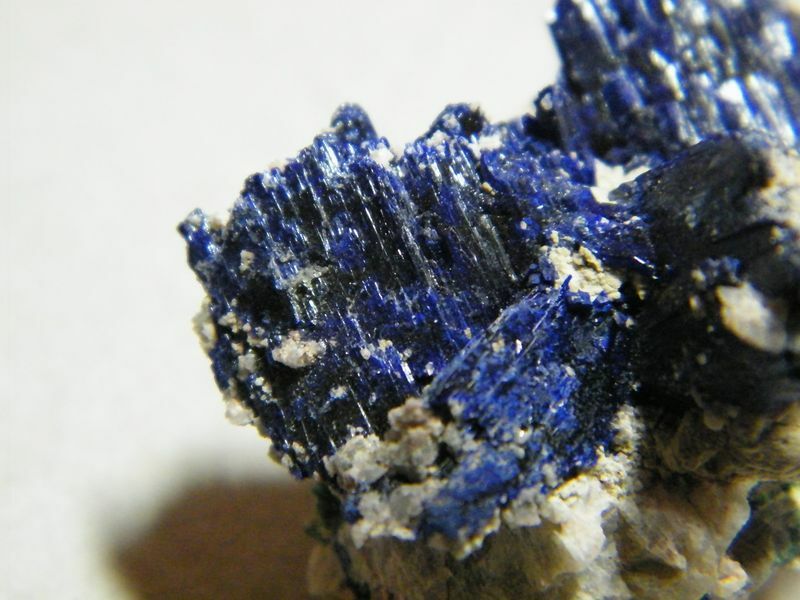 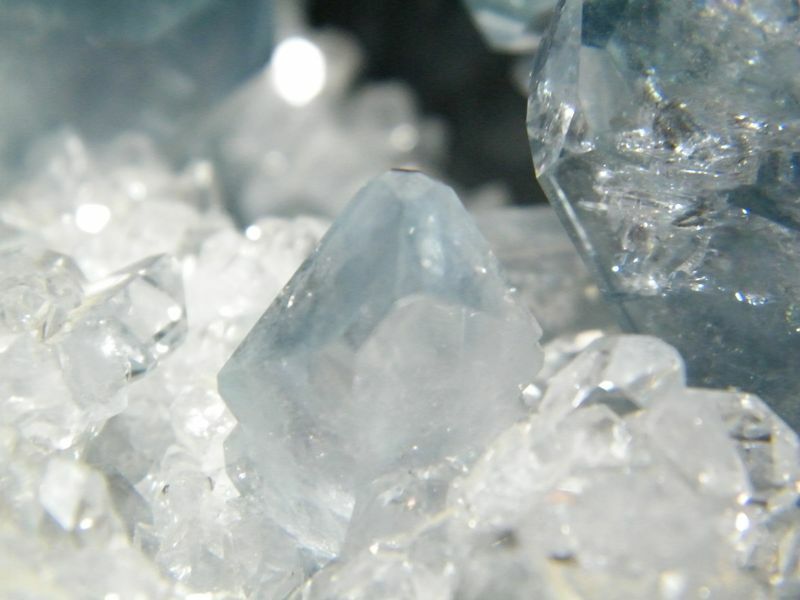 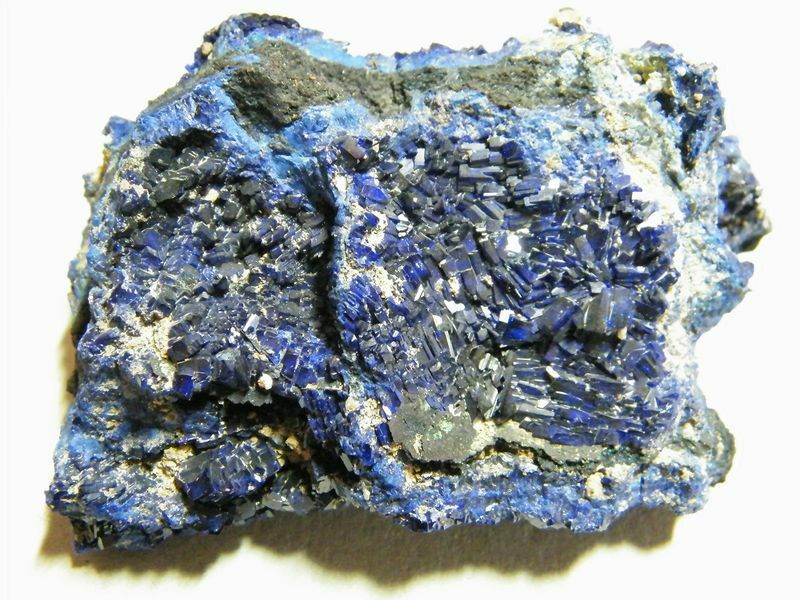 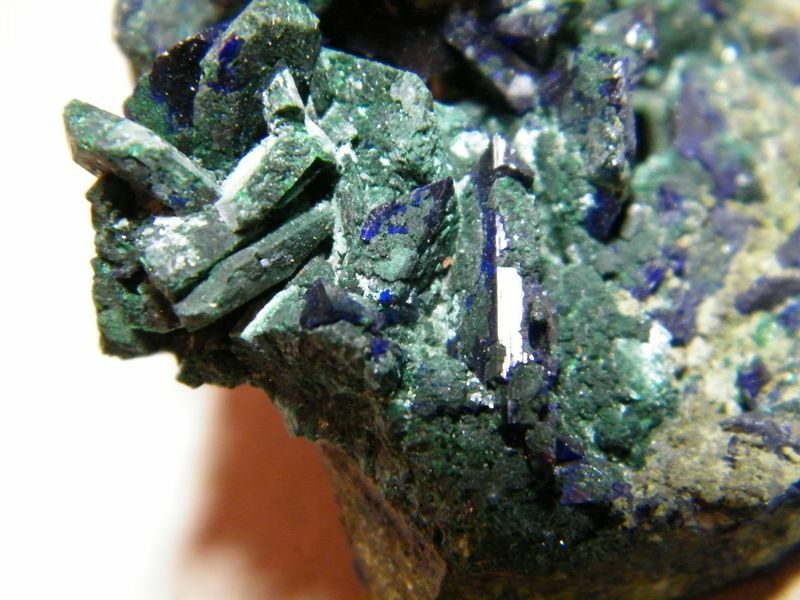 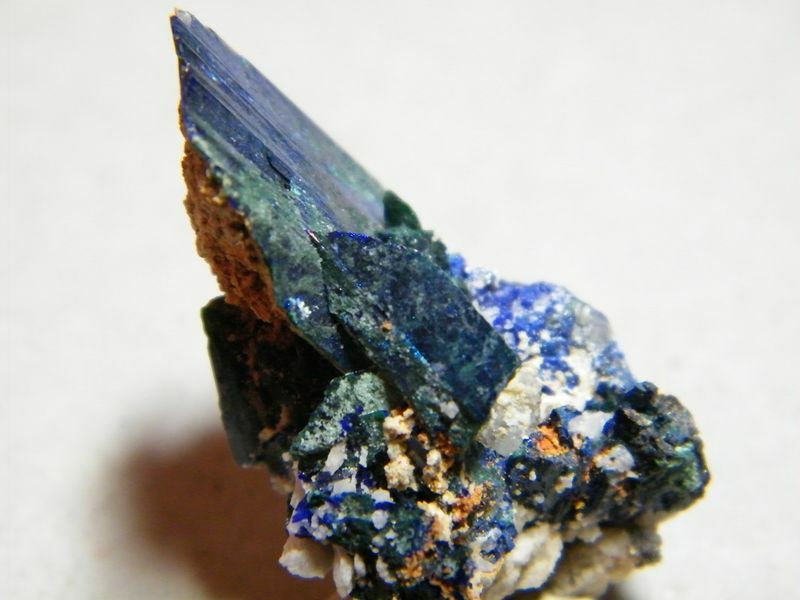 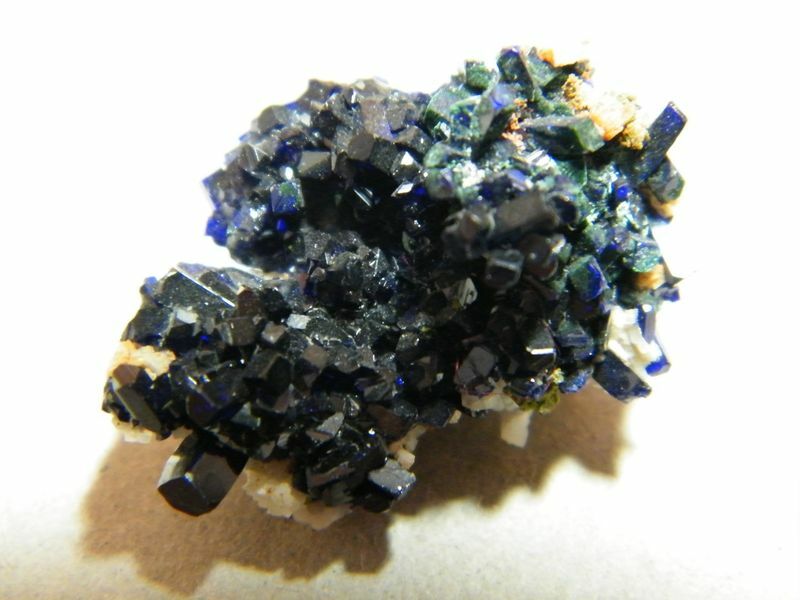 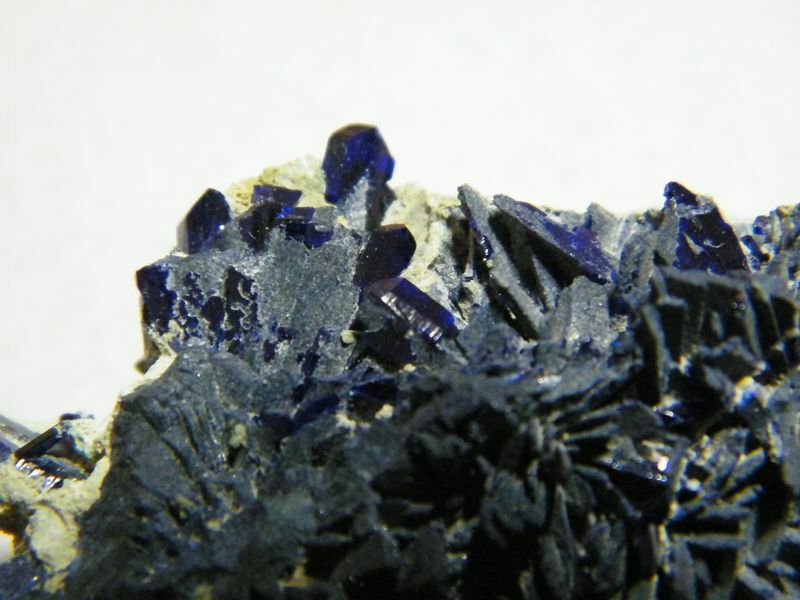 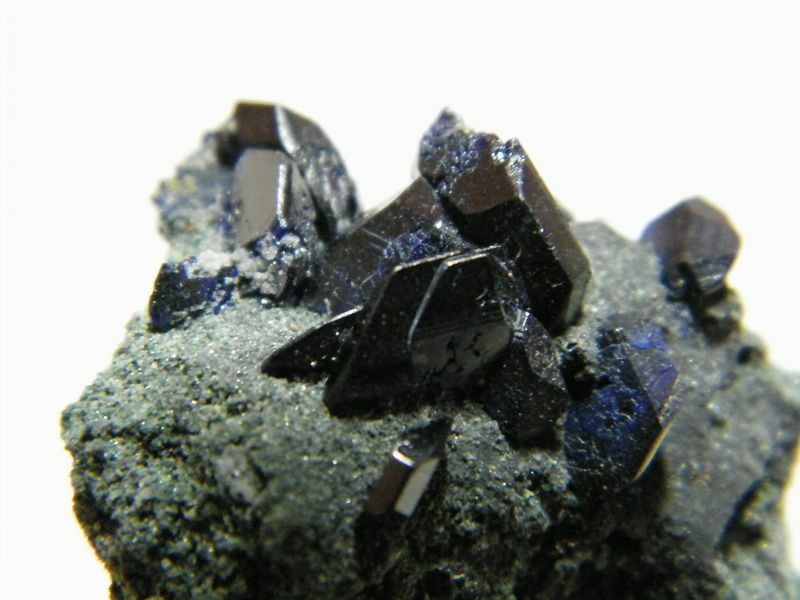 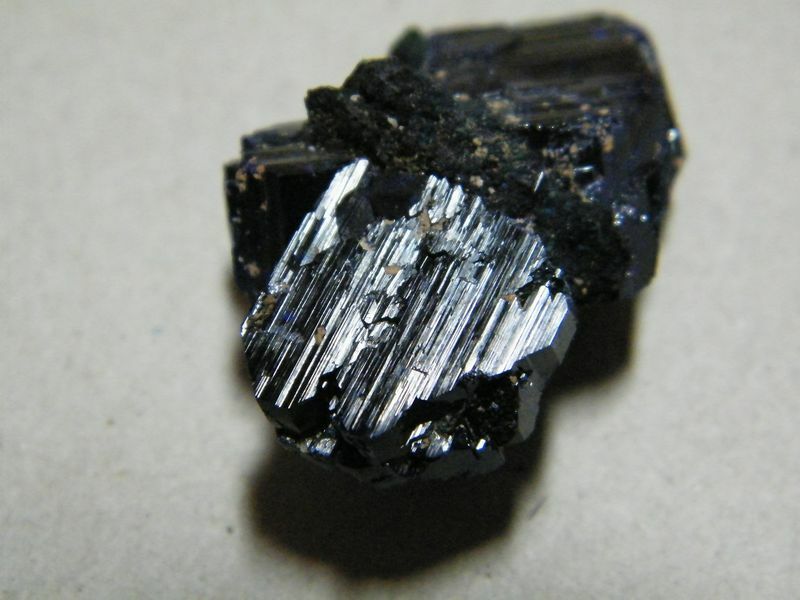 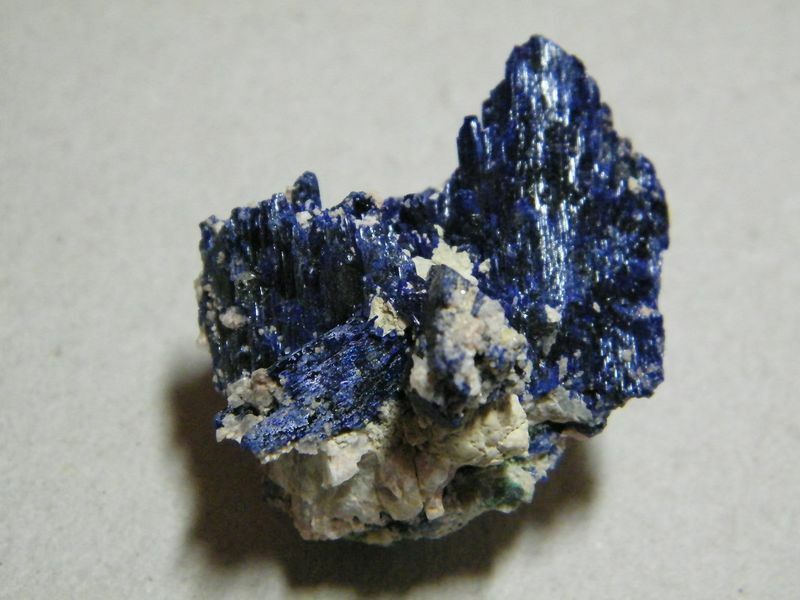 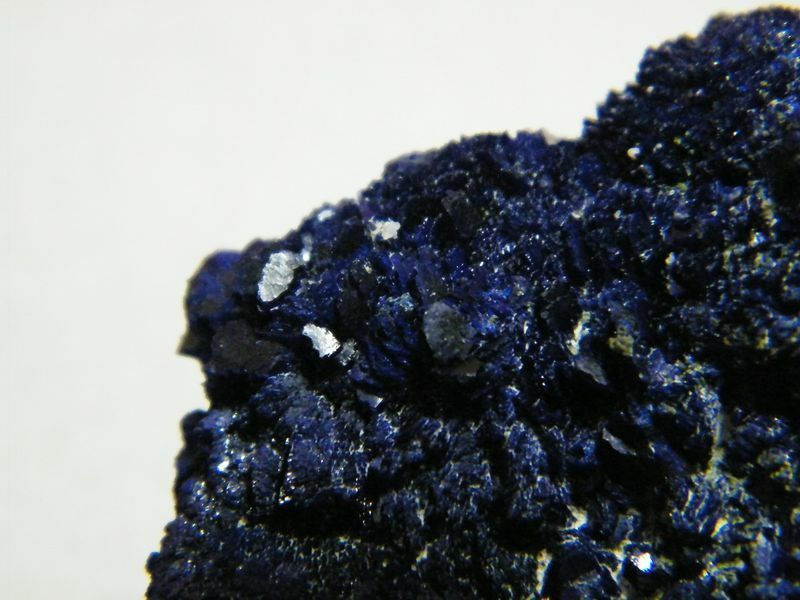 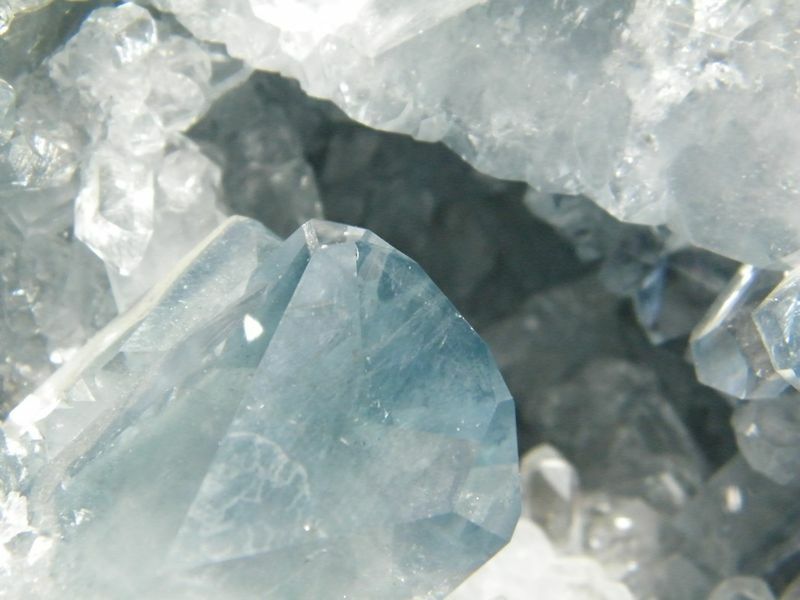 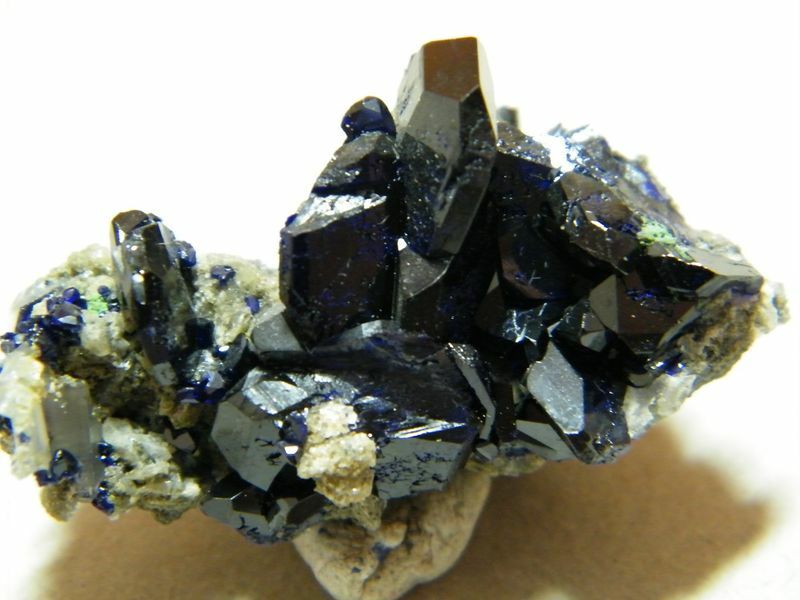 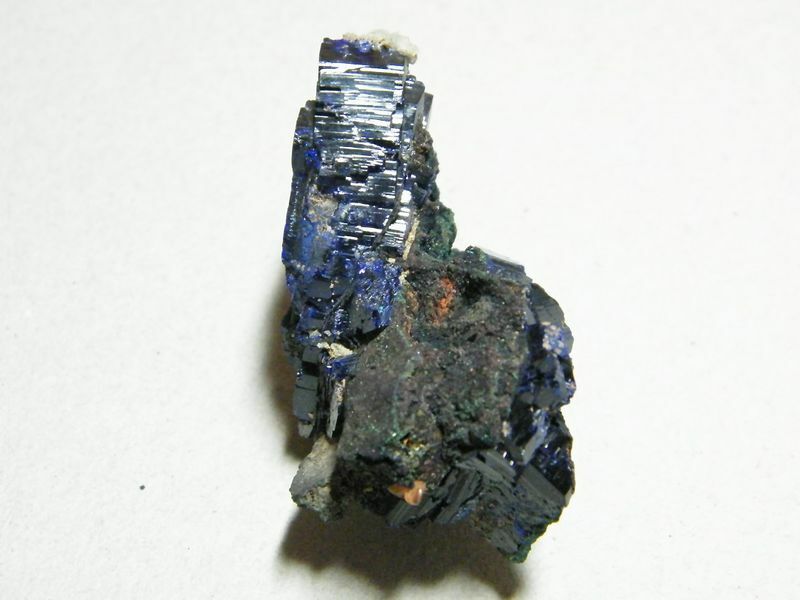 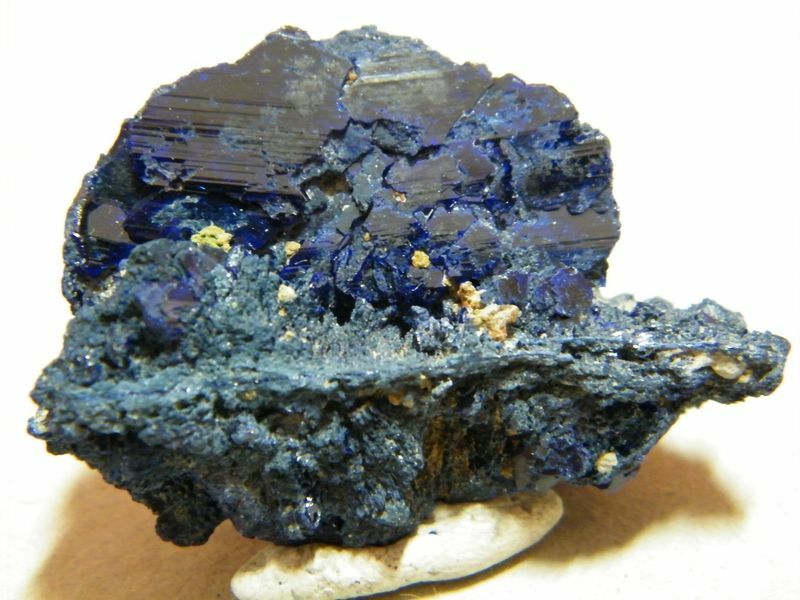 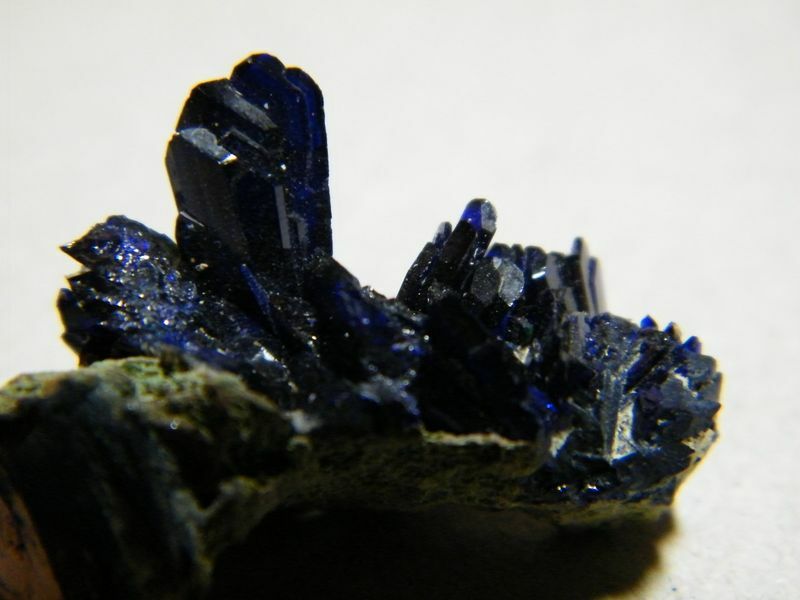 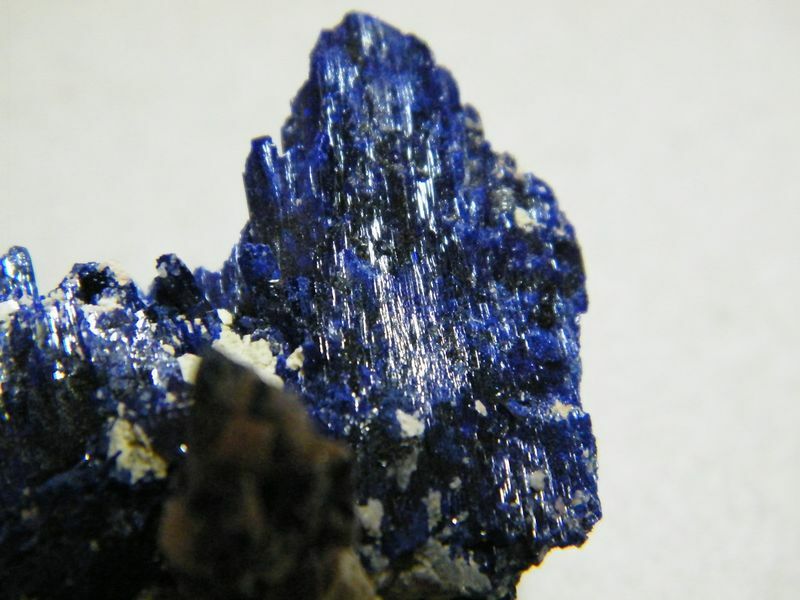 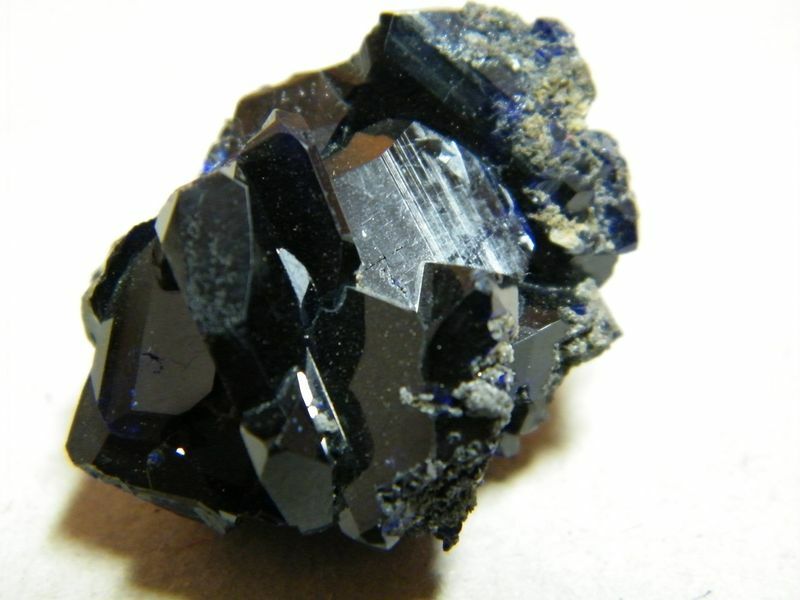 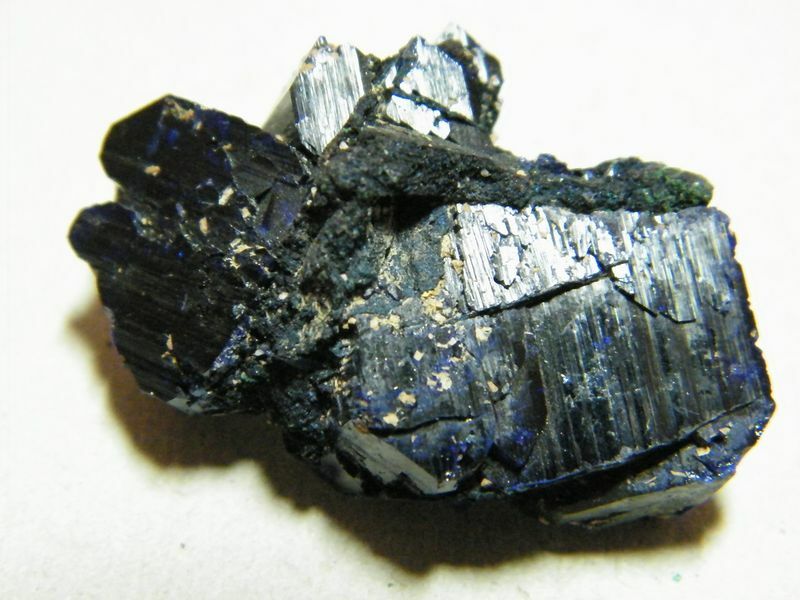 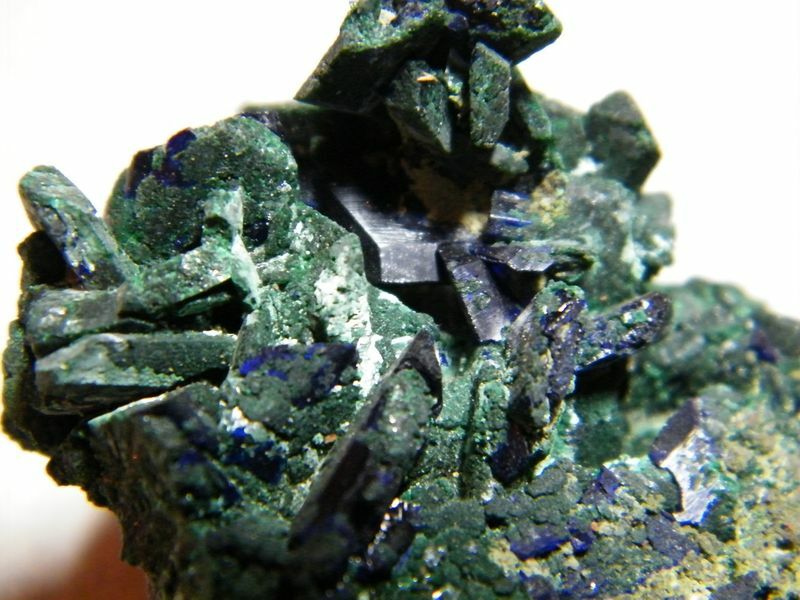 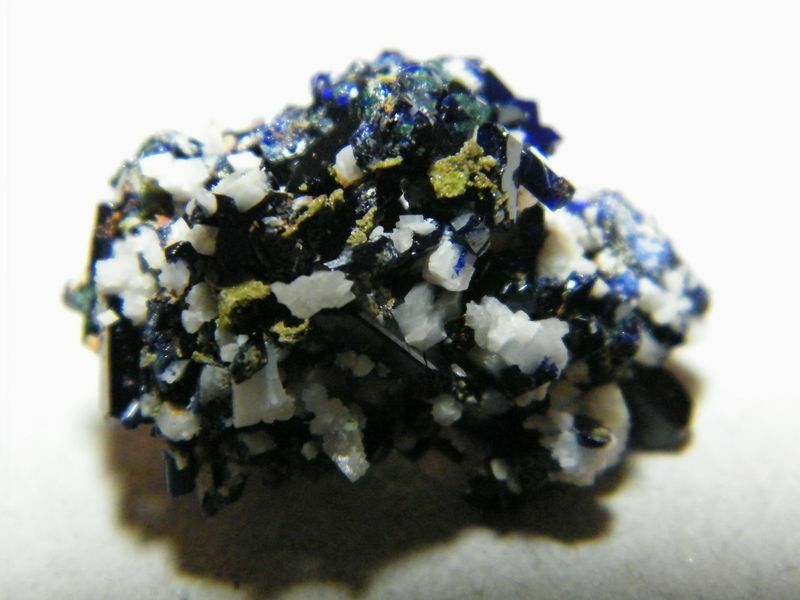 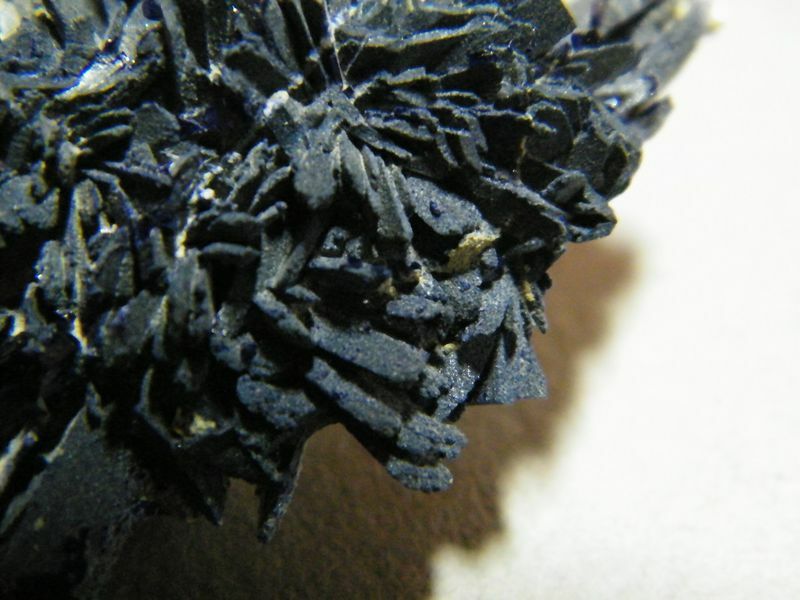 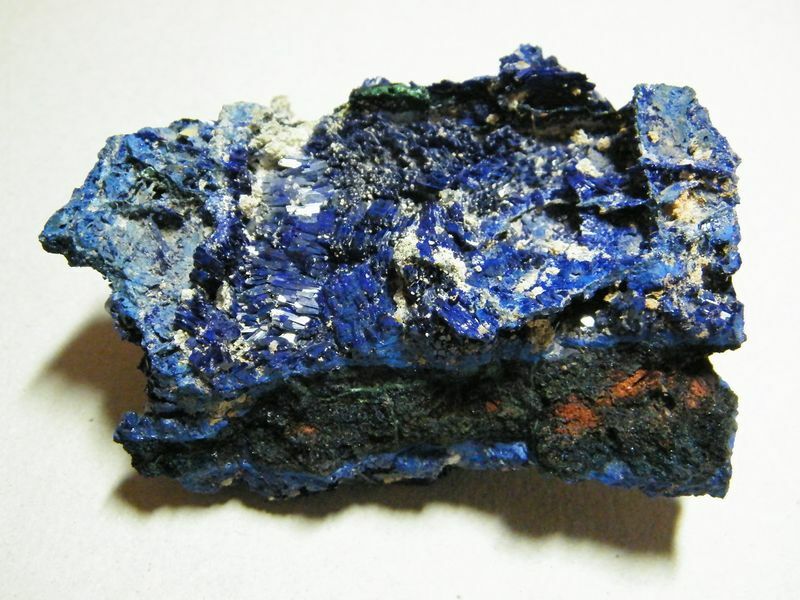 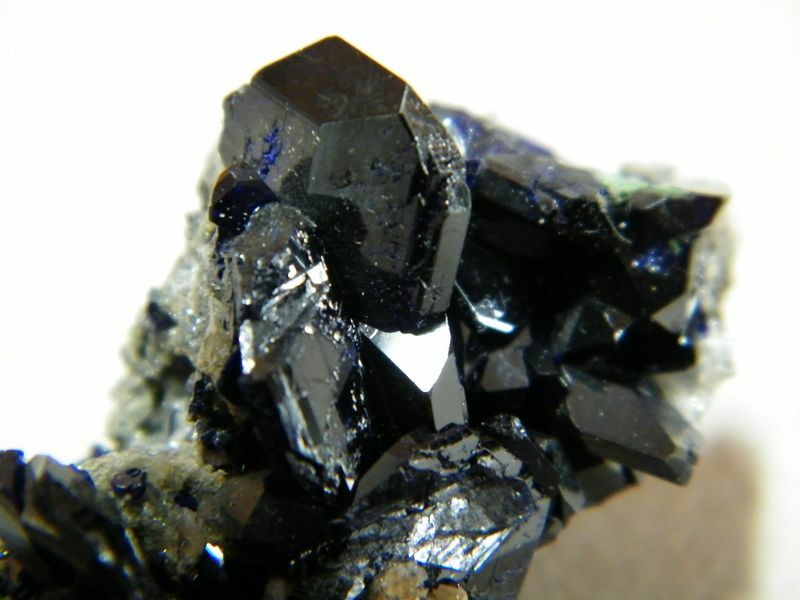 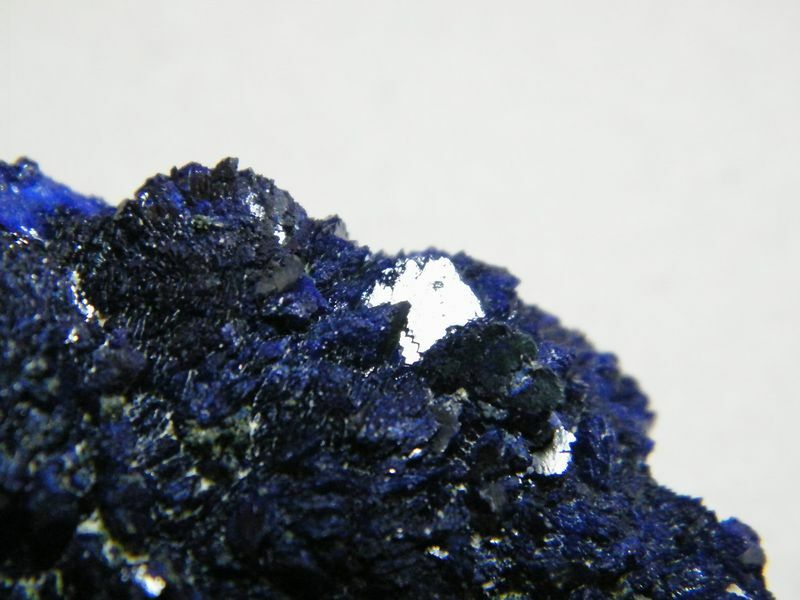 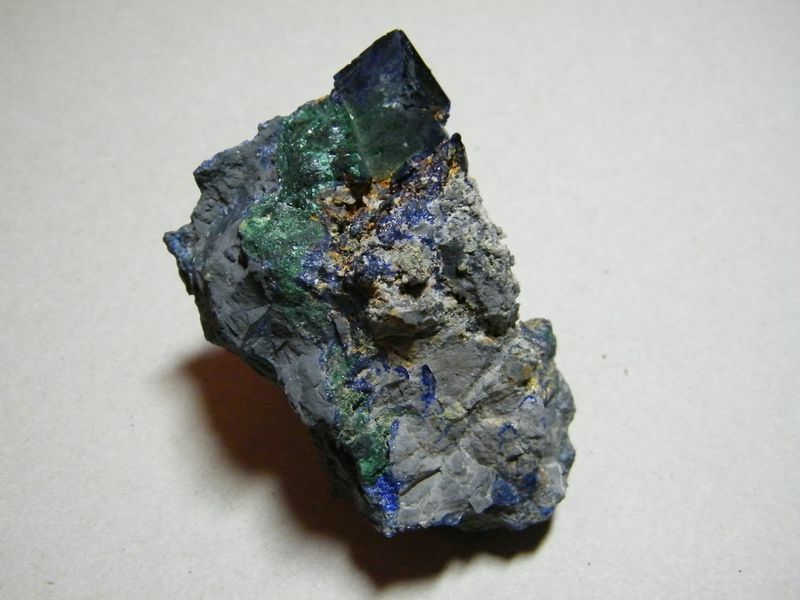 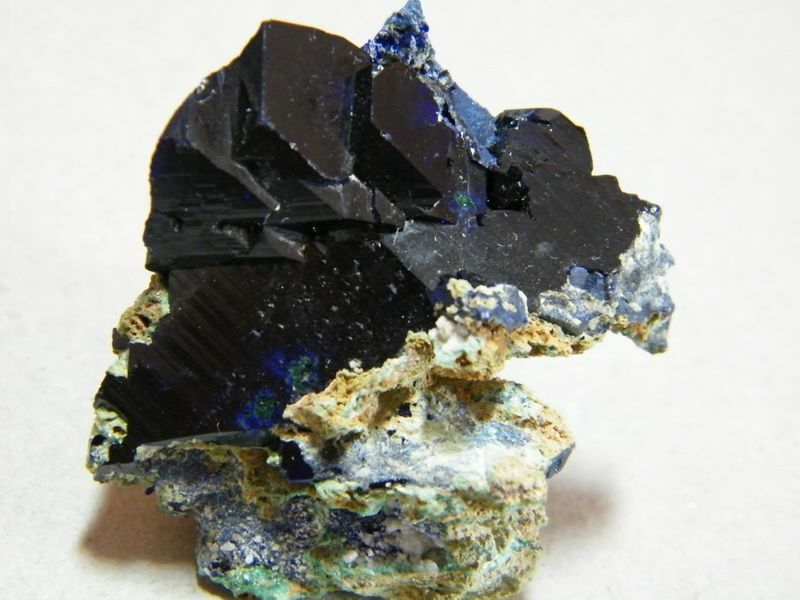 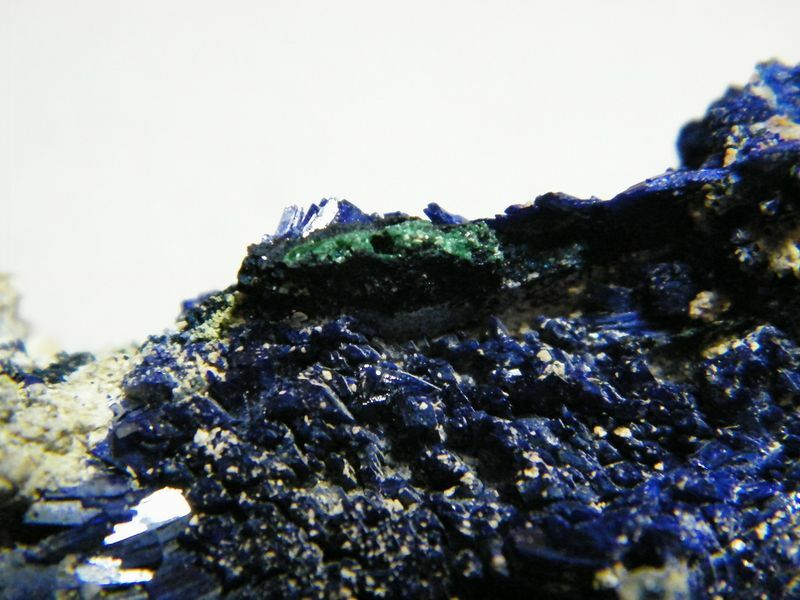 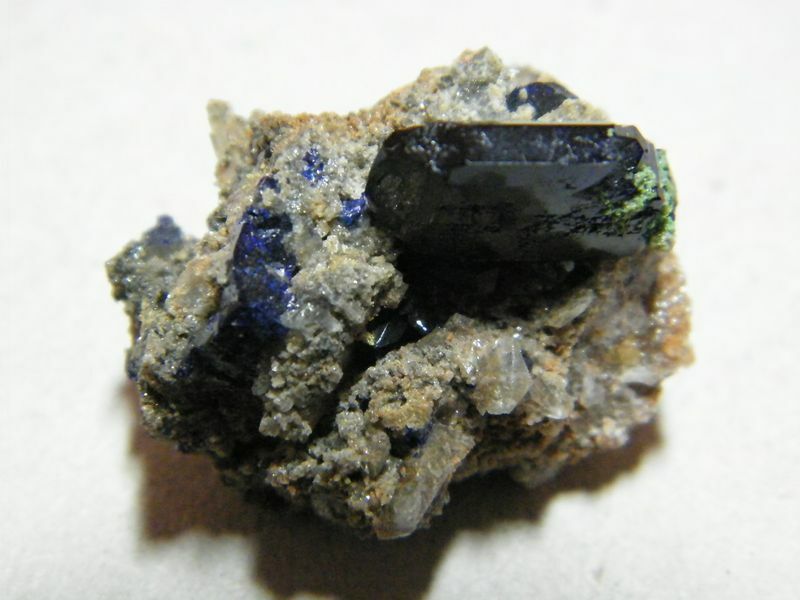 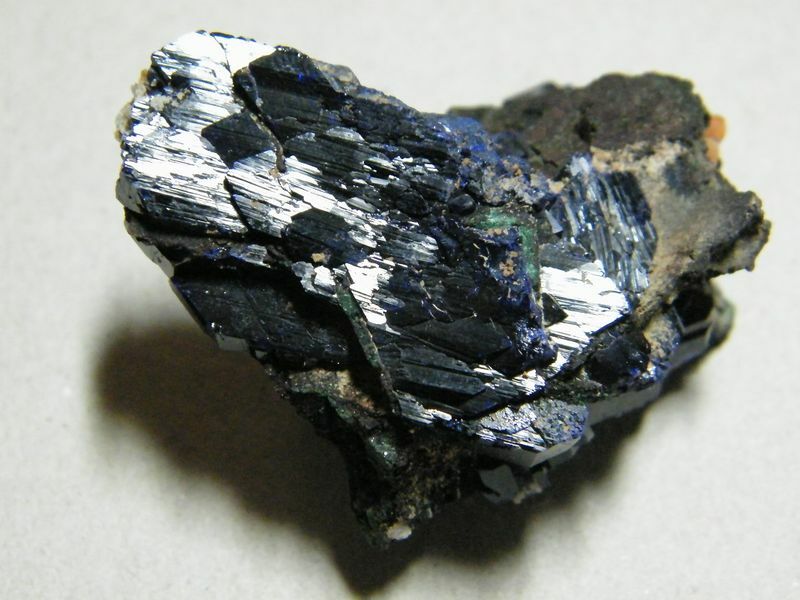 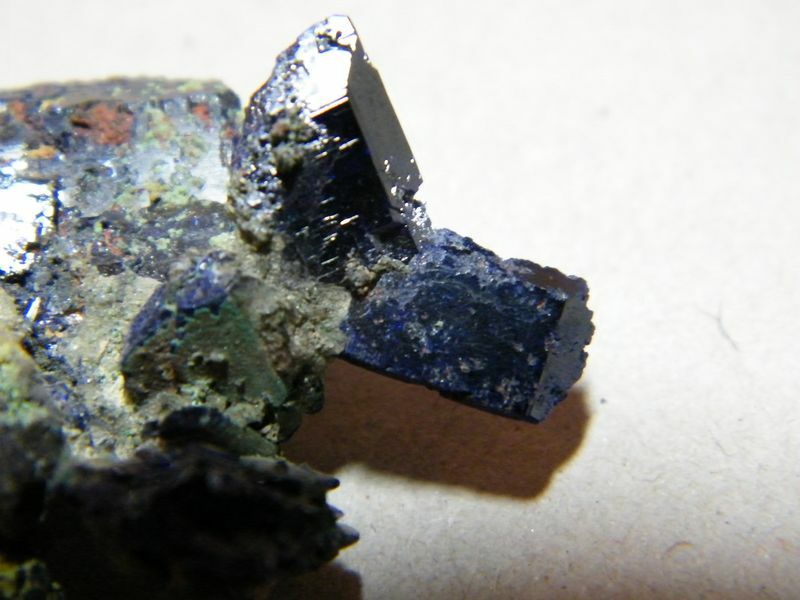 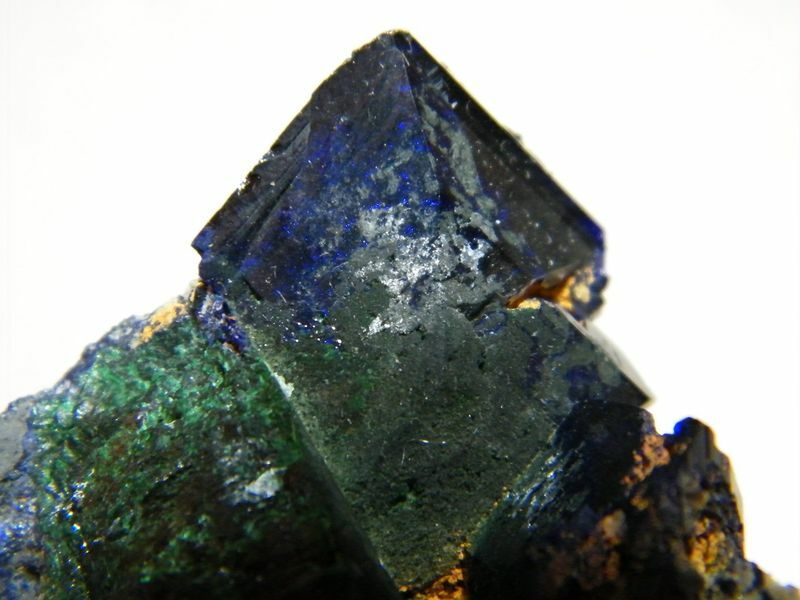 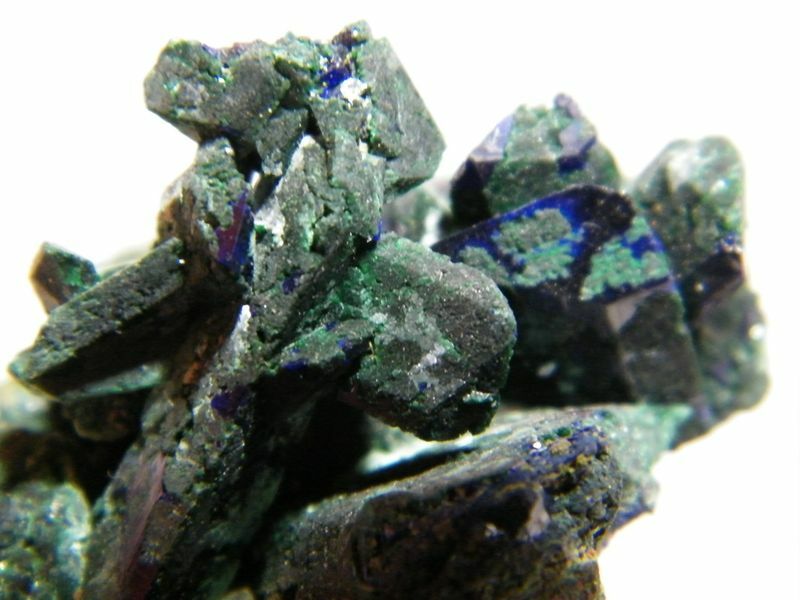 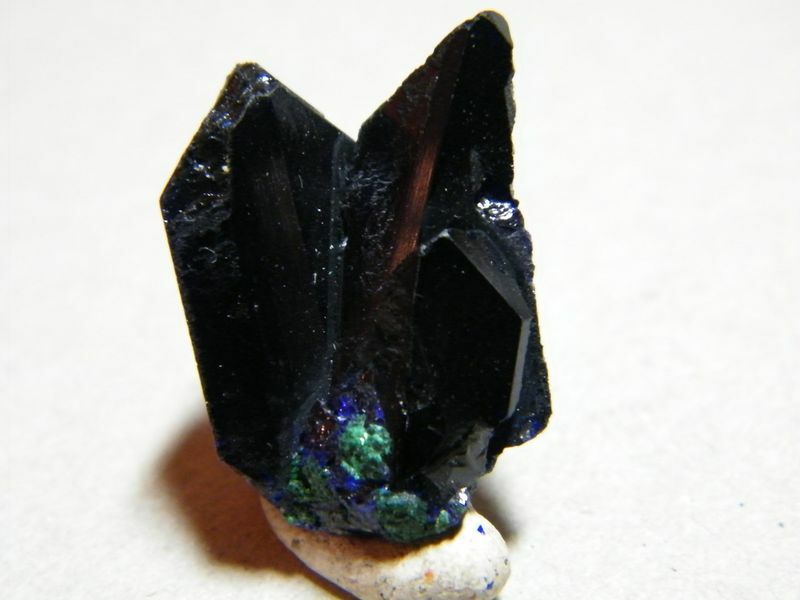 It’s great to see such a large variety of the various crystal habits of azurite in one place. 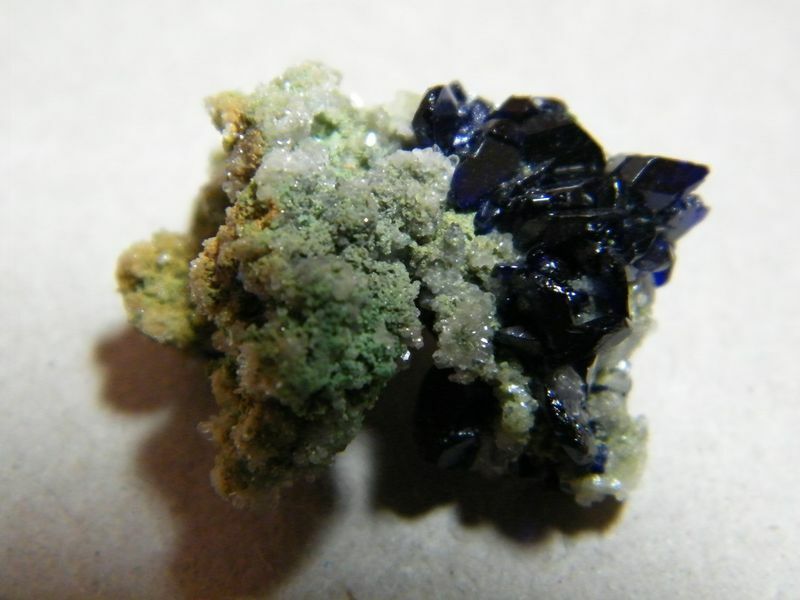 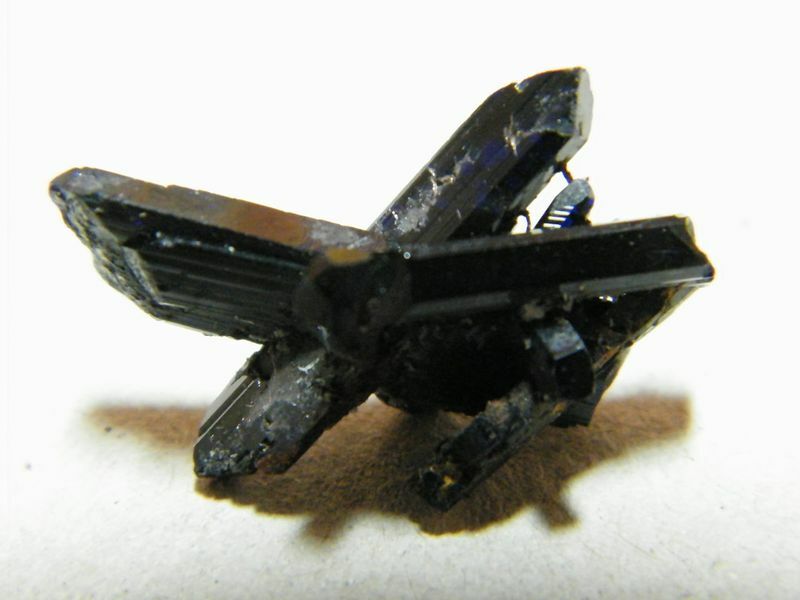 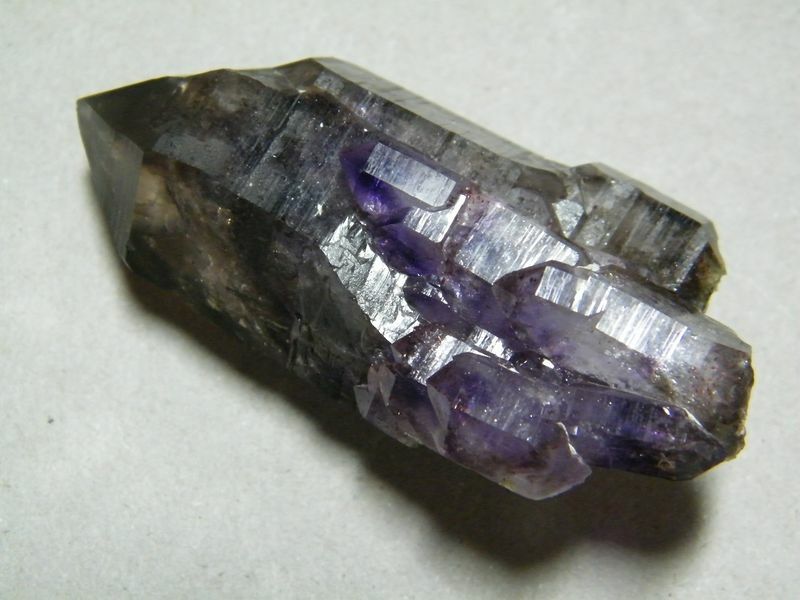 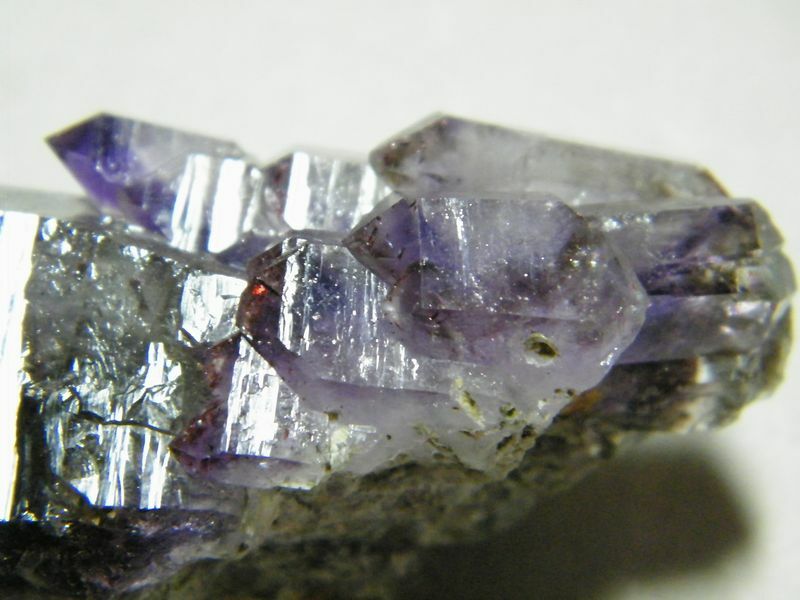 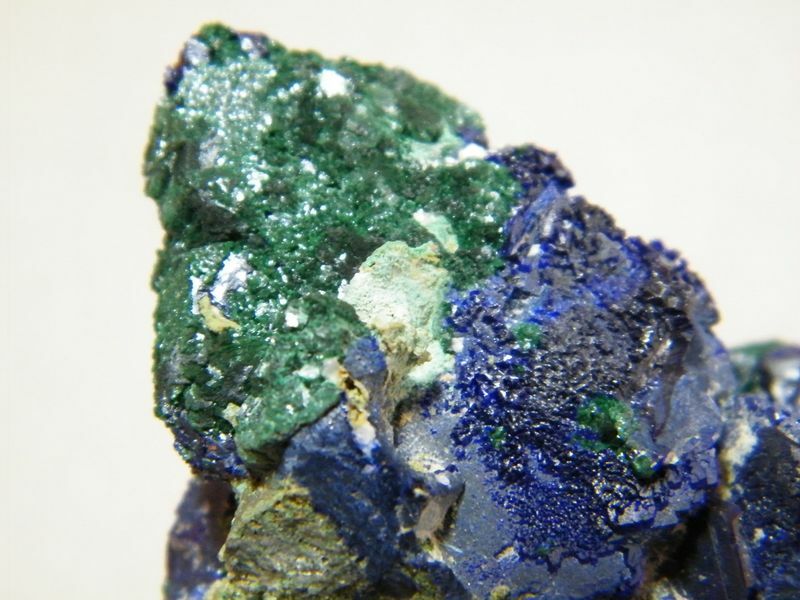 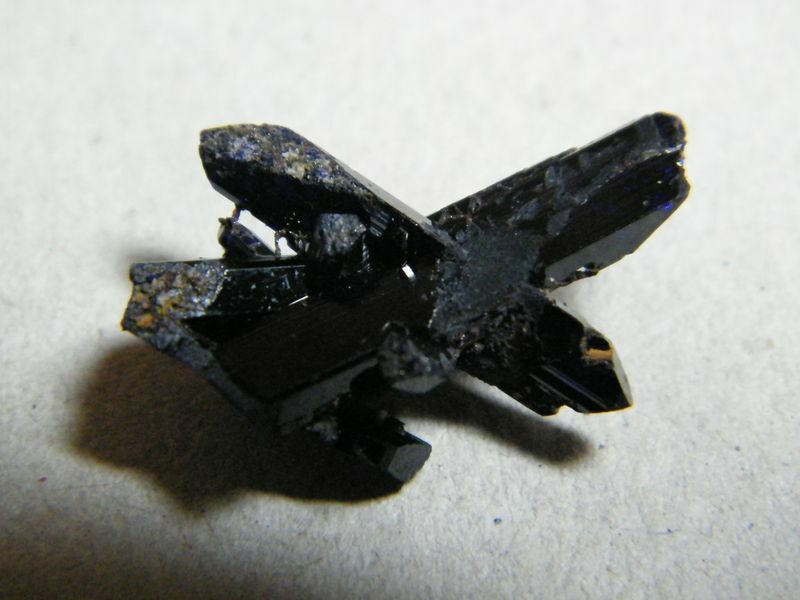 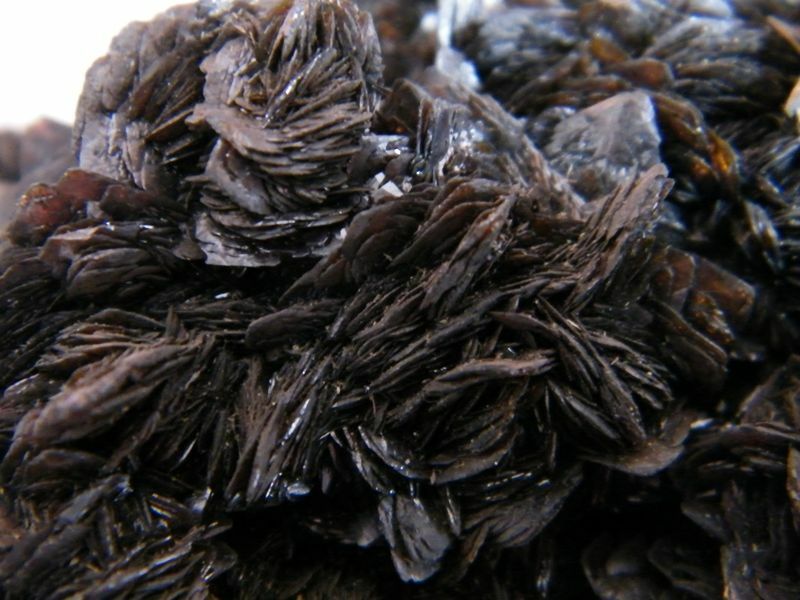 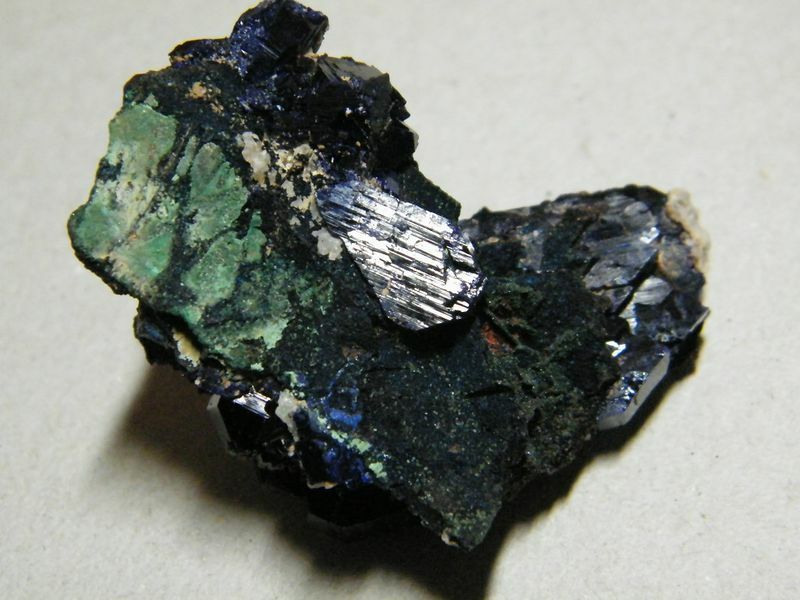 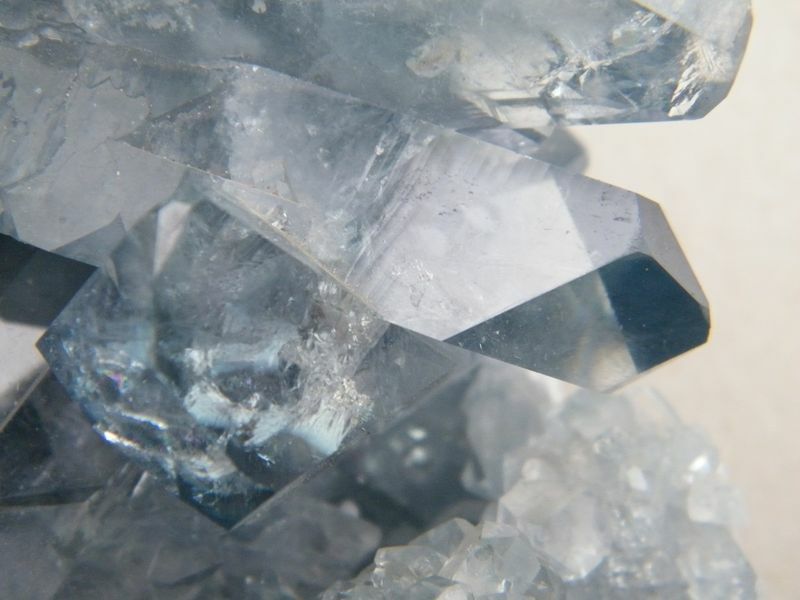 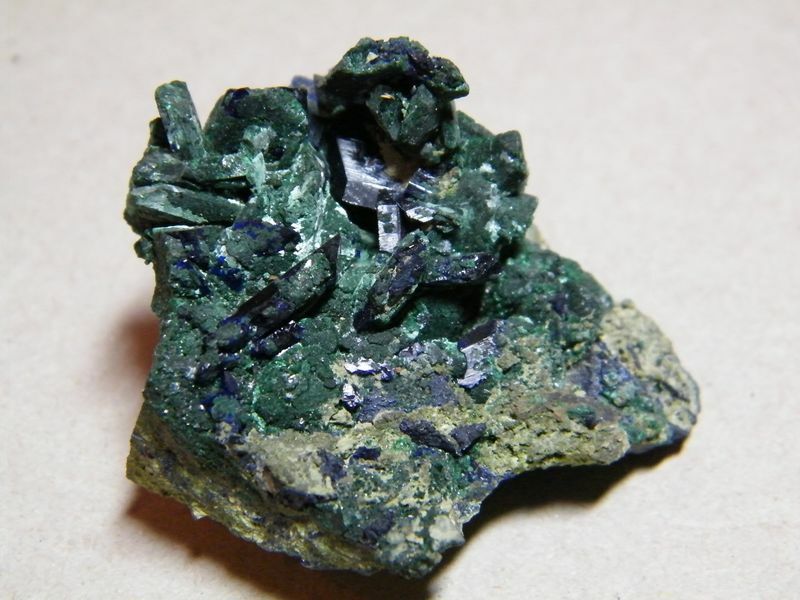 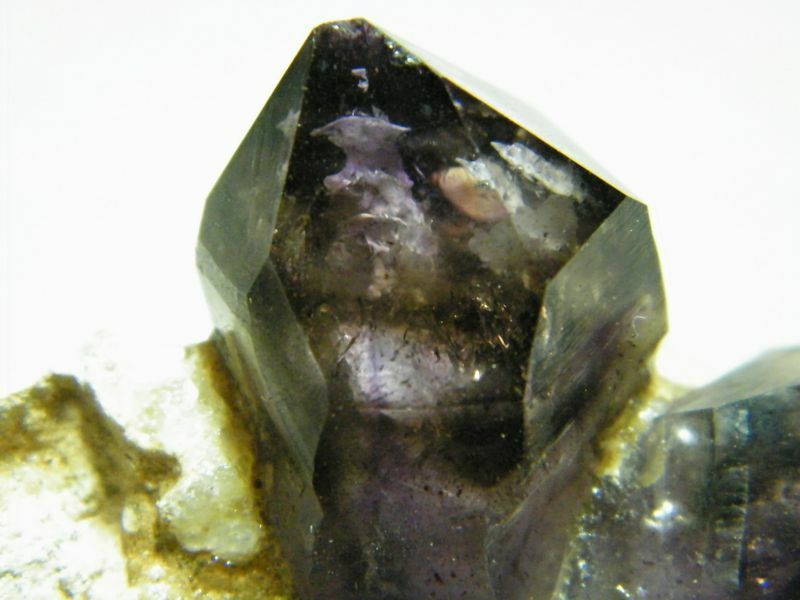 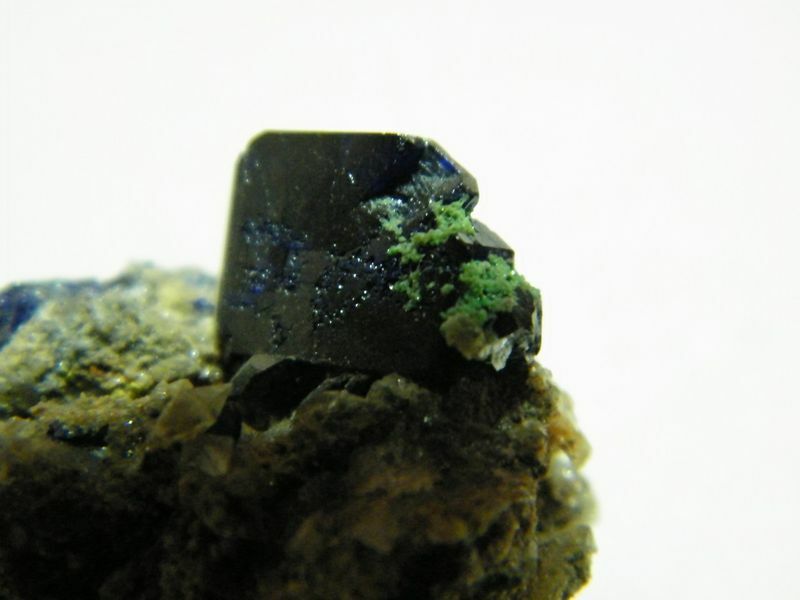 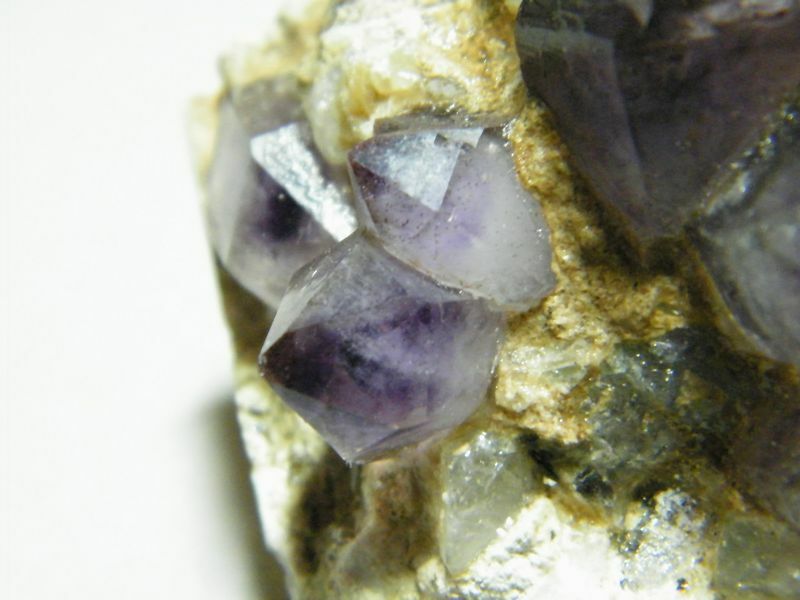 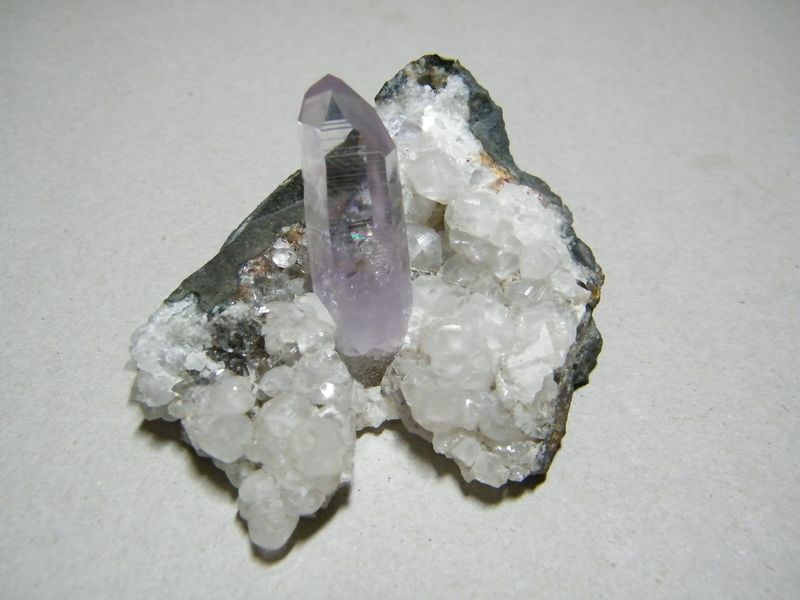 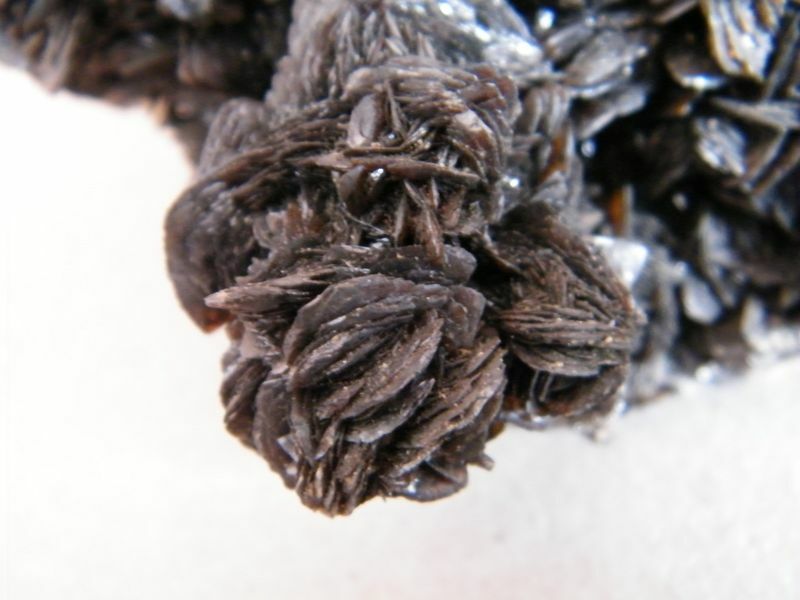 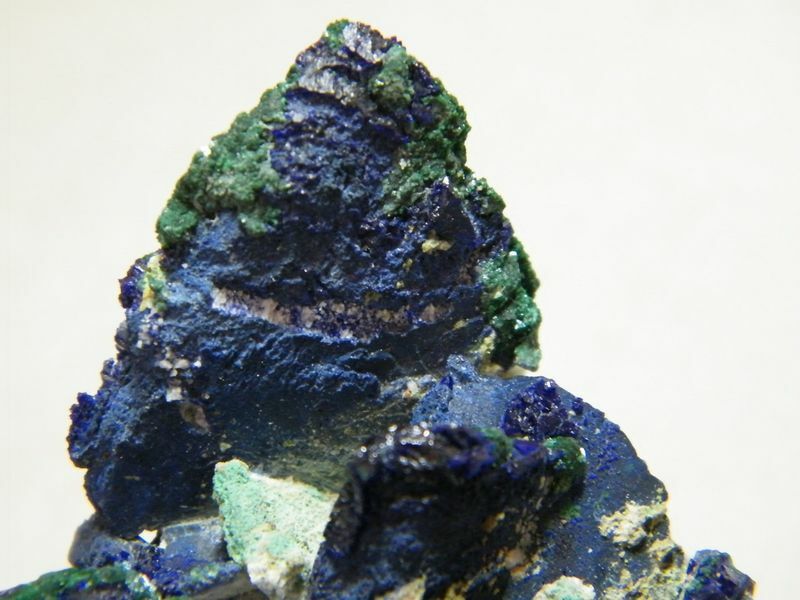 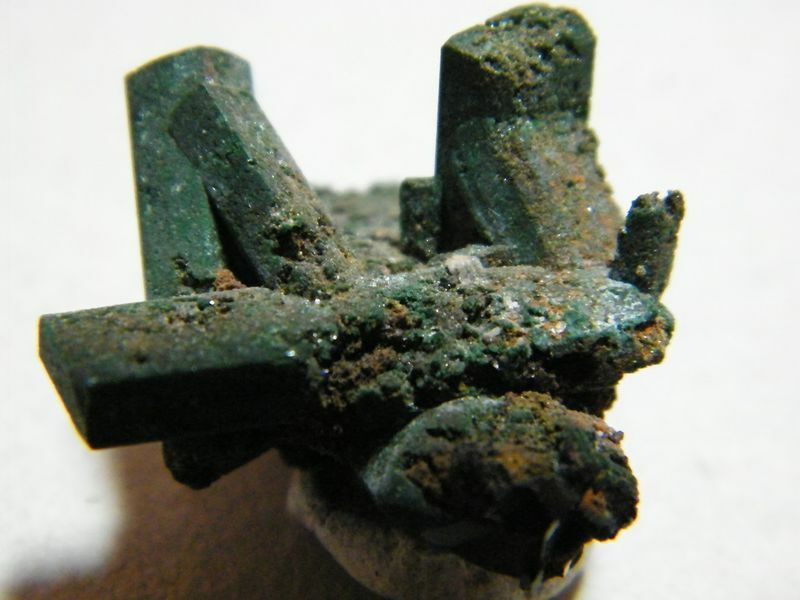 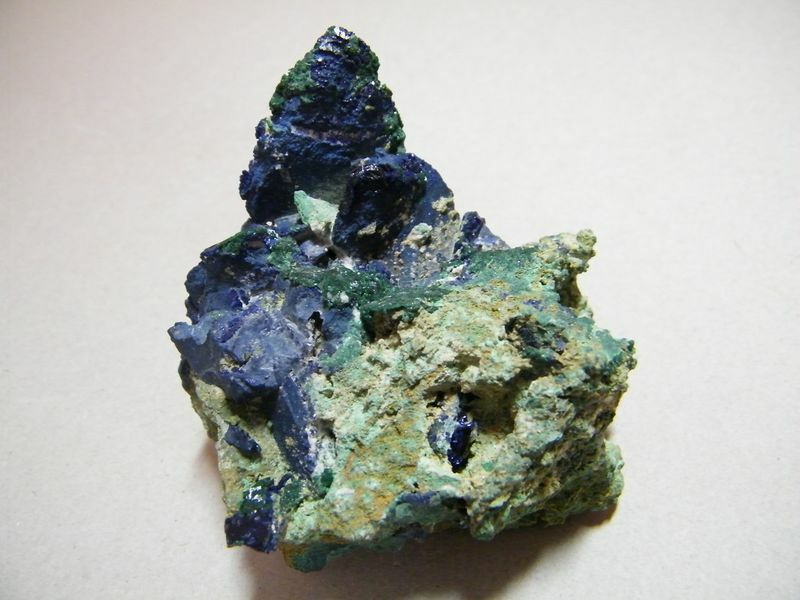 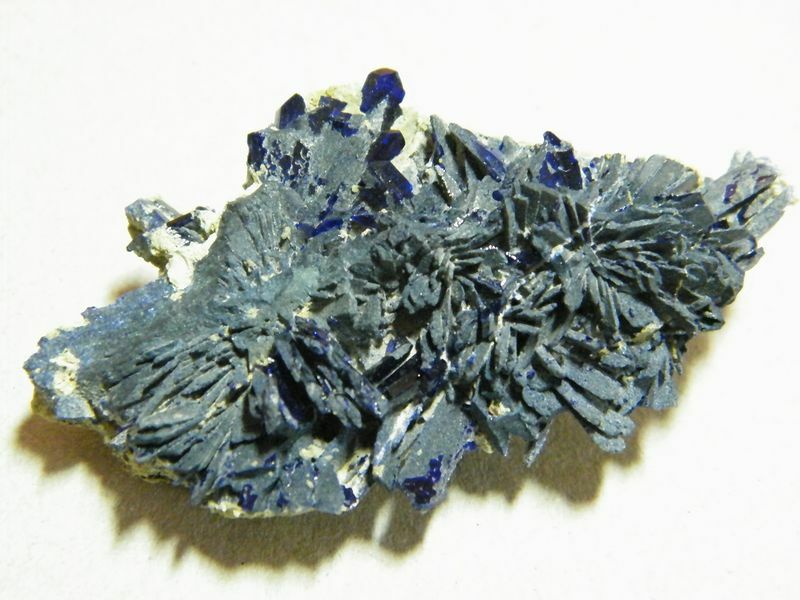 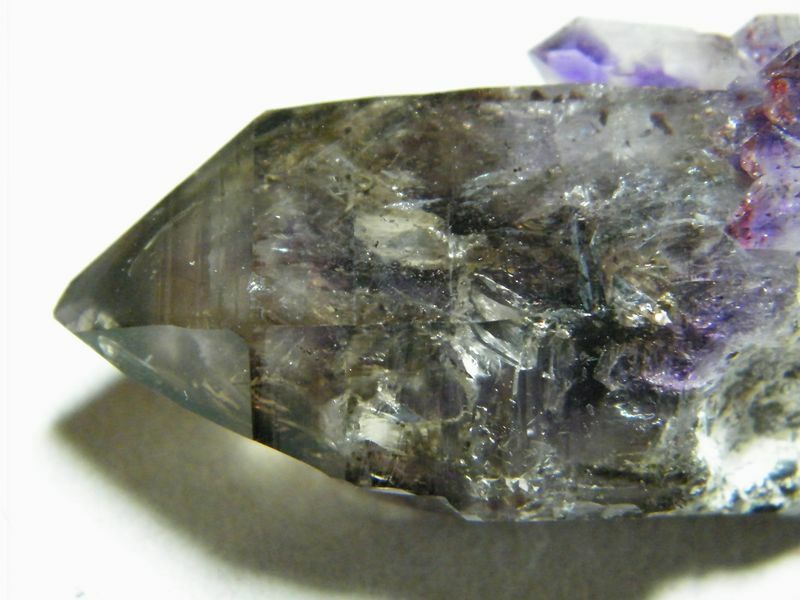 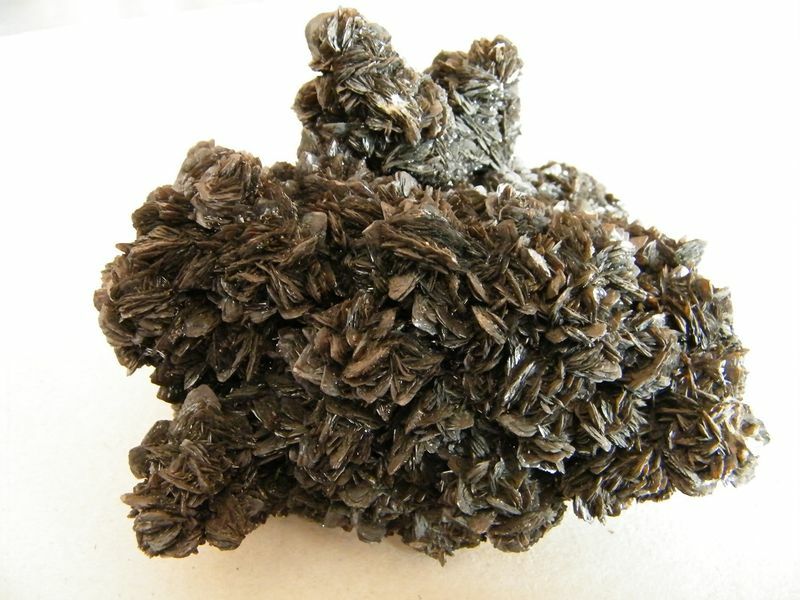 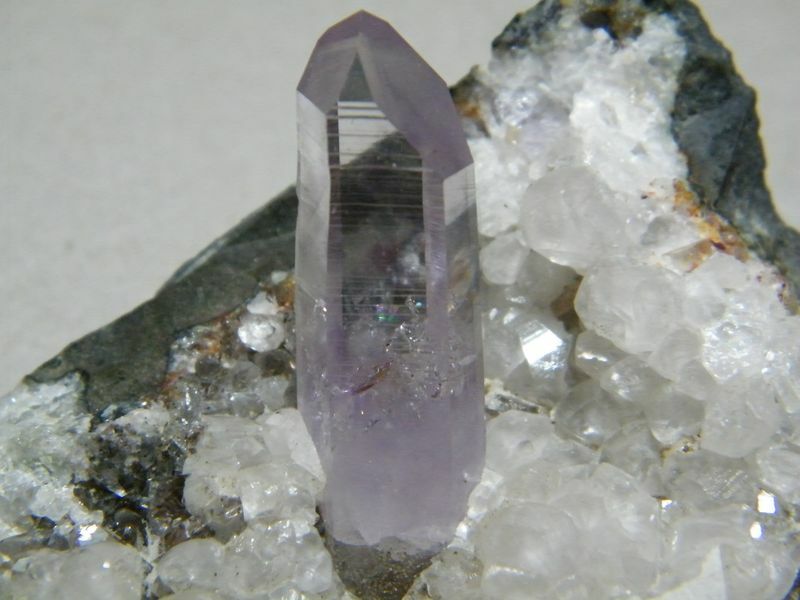 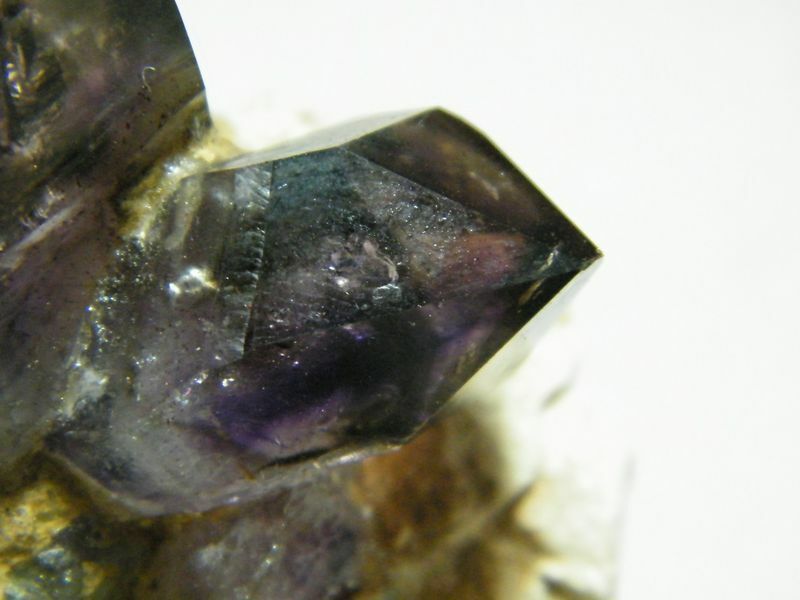 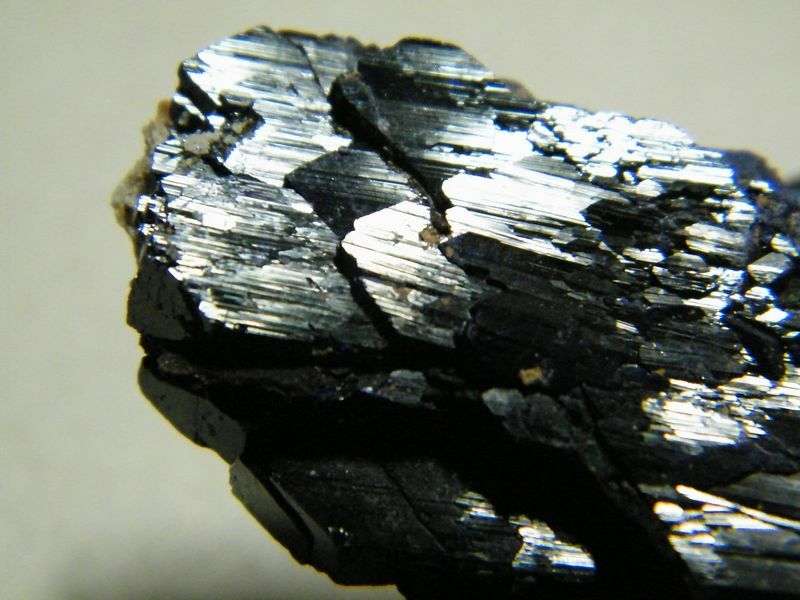 Unfortunately, Tsumeb mineral specimens in general at our local Ohio mineral shows have been very difficult to find. 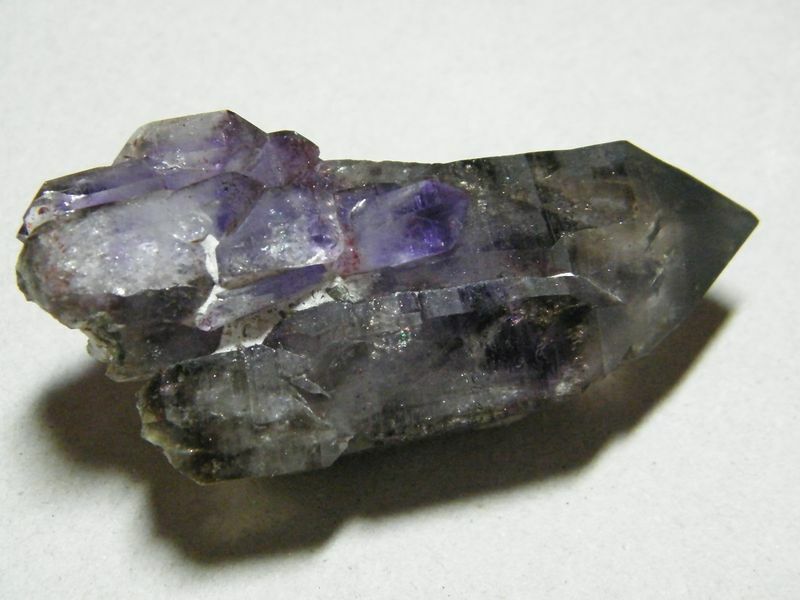 When I see a good one that I can afford (almost always tucked away at a corner of booth, or under six flats of other specimens), I usually buy it. 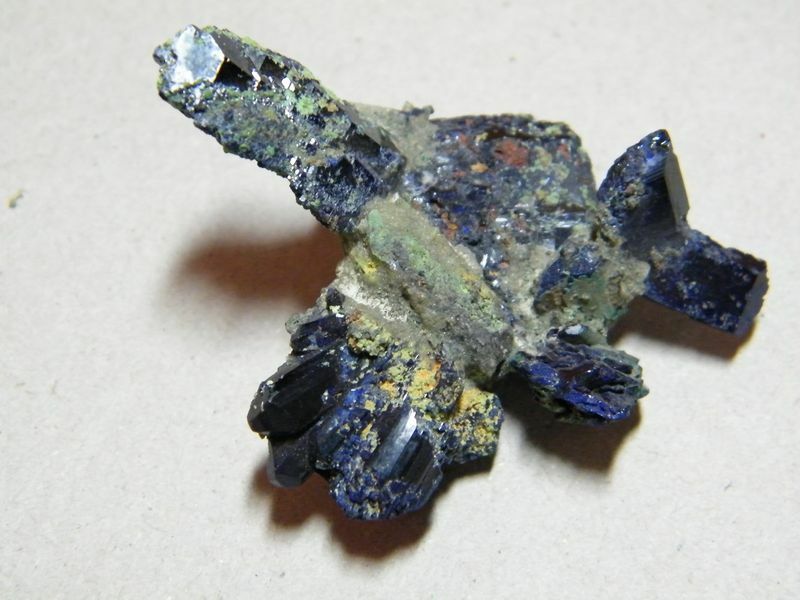 I’m curious, are any of these from the 1994 Easter Pocket? 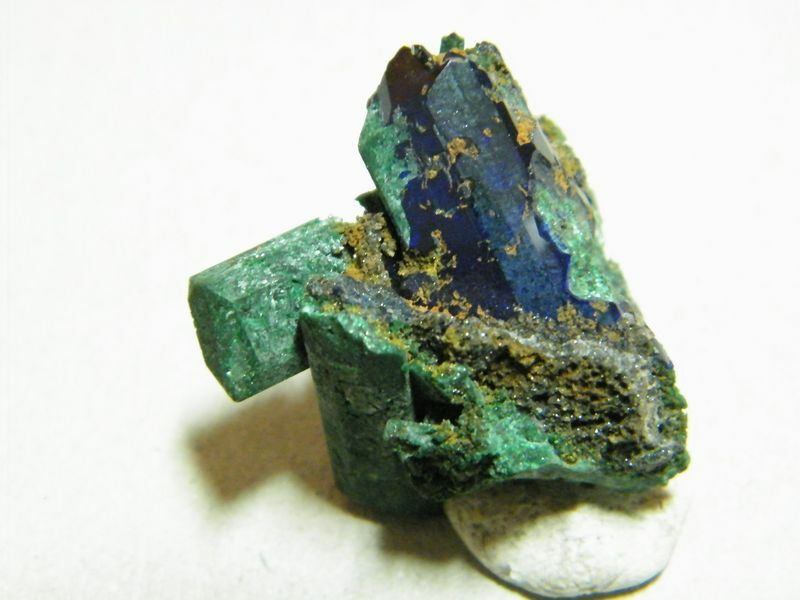 Thank you Jamison. 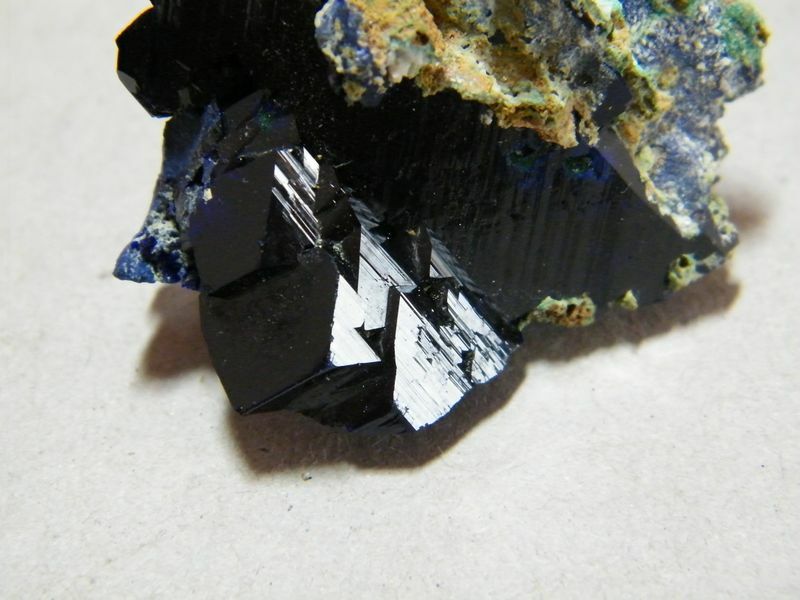 I am very fortunate to have these Tsumeb specimens. 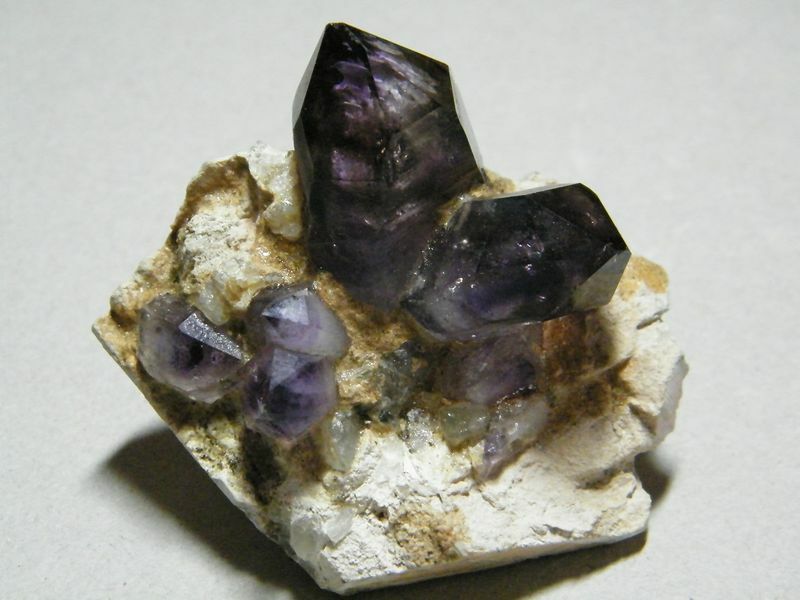 When I got them, they were all packed in boxes just labelled "Tsumeb", without any detailed information. 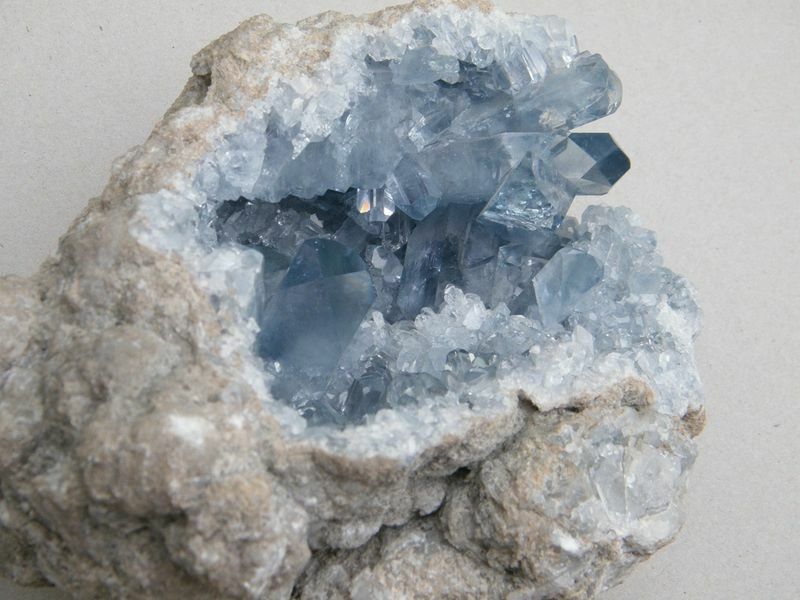 So, unfortunately, I can not tell whether any of the Azurites are from the 1994 Easter Pocket and I don't know whether this is still possible. 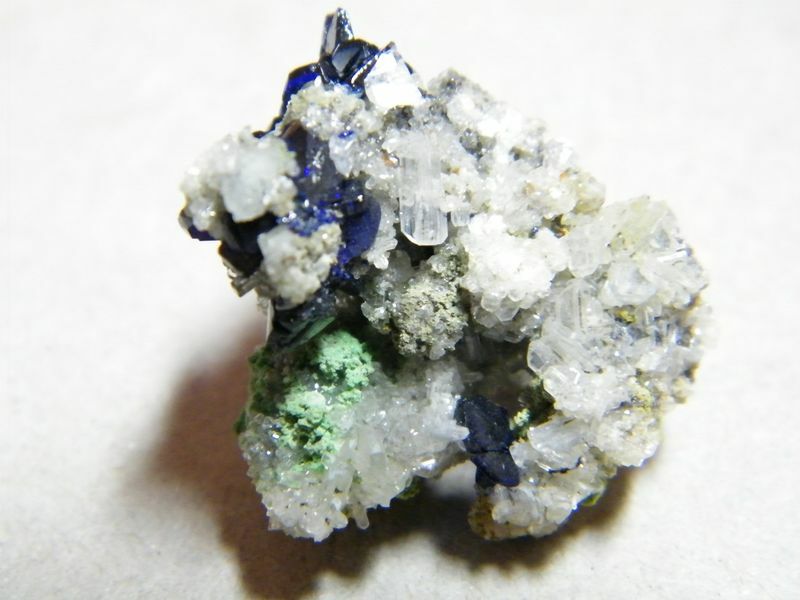 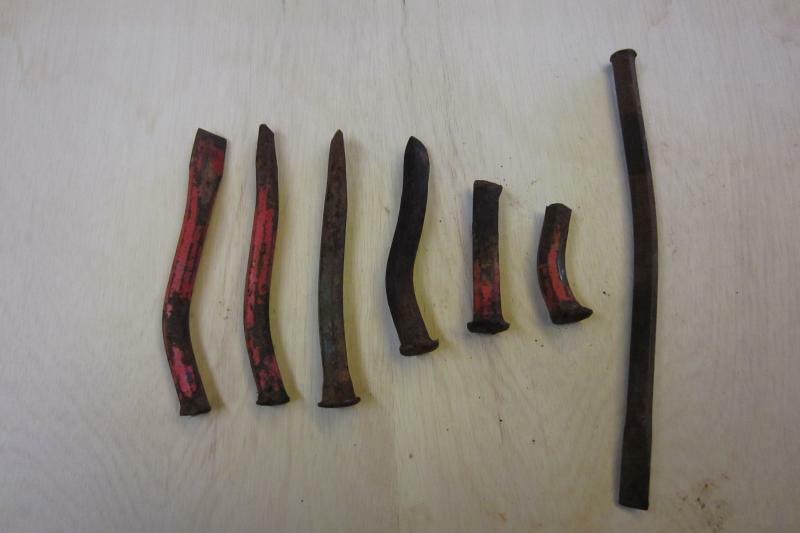 There are also quite a few specimens that I am still trying to identify, which I will most probably soon post on the forum for expert opinion and possible identification.